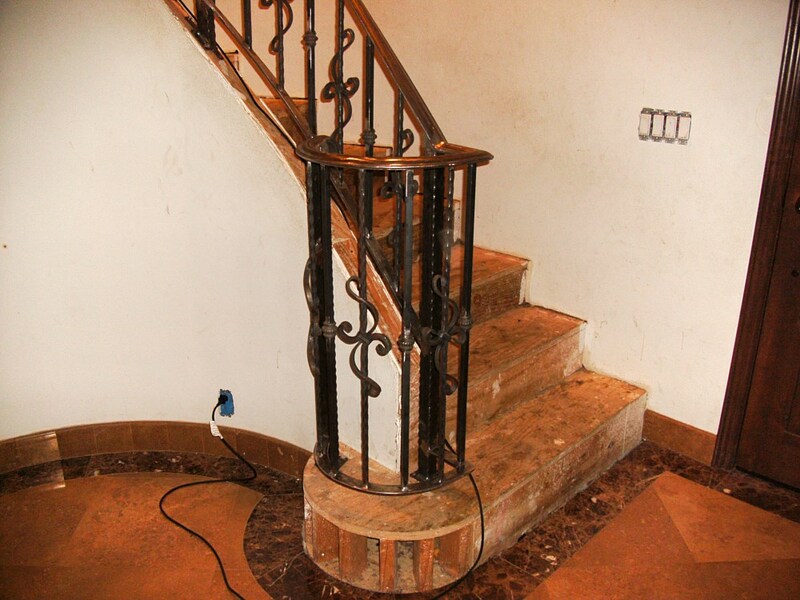 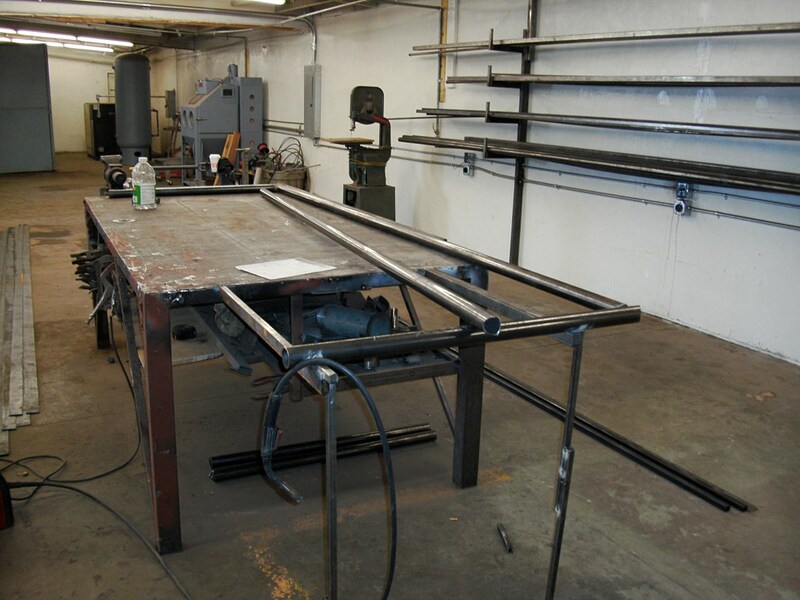 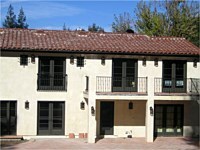 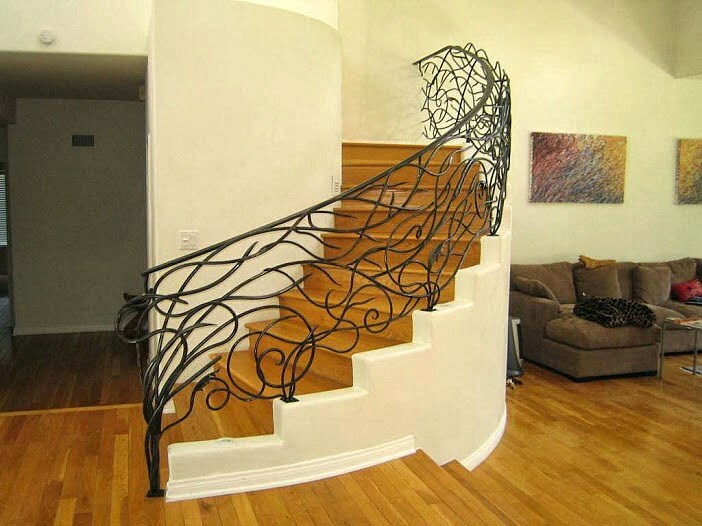 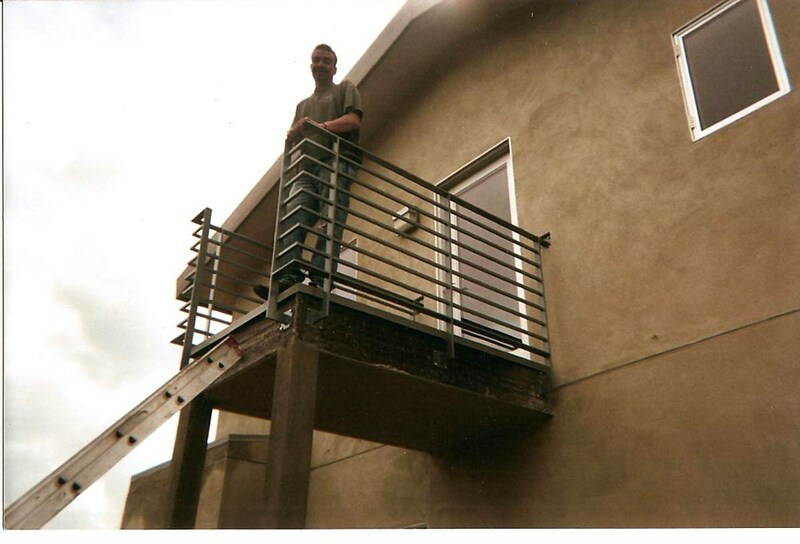 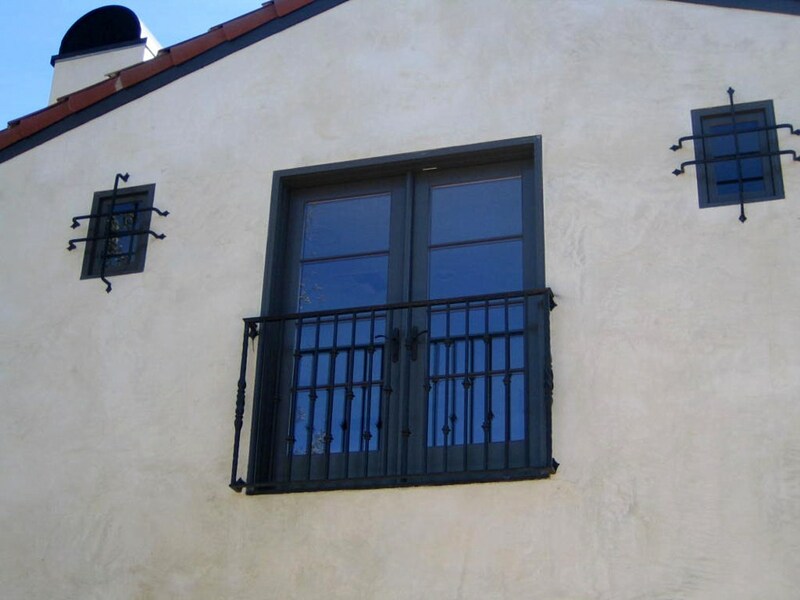 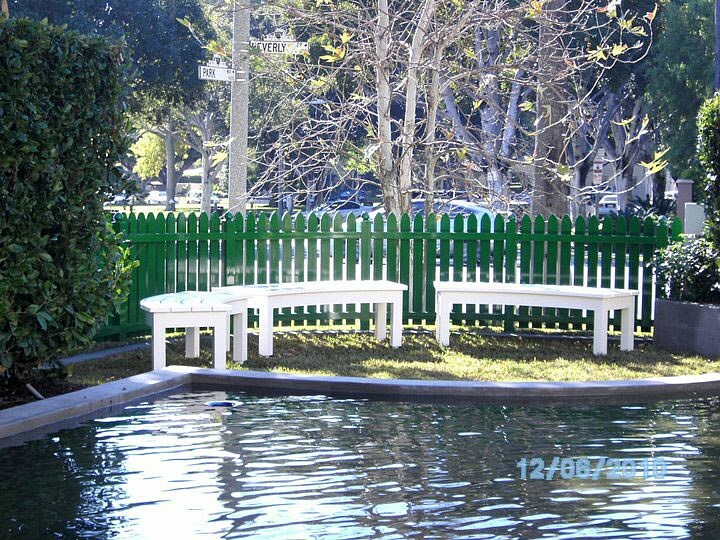 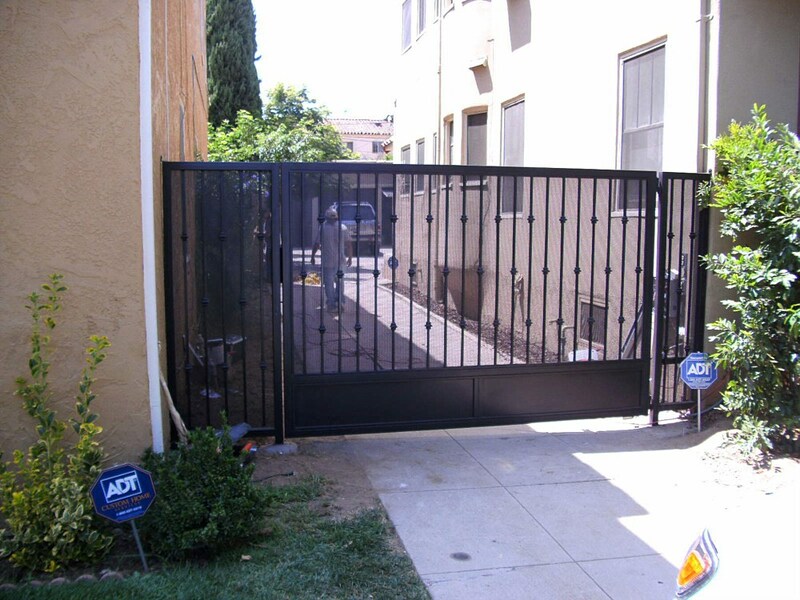 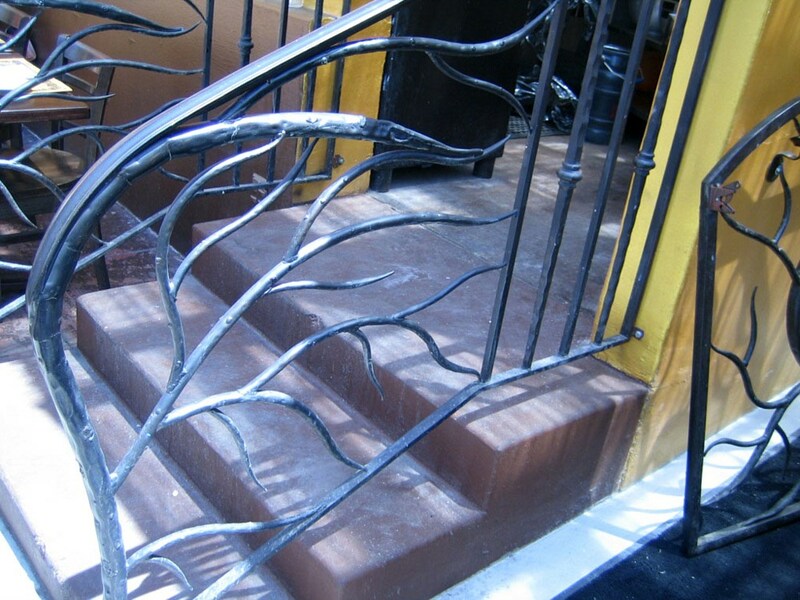 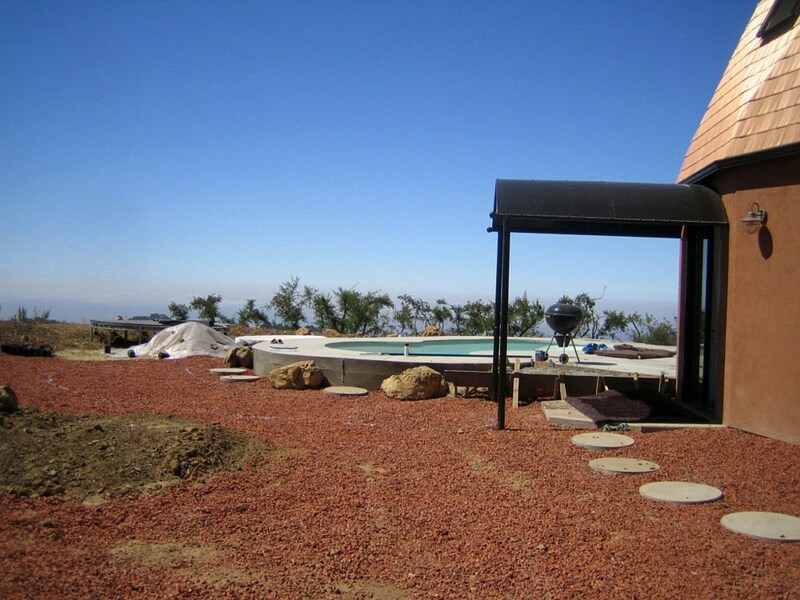 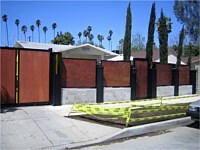 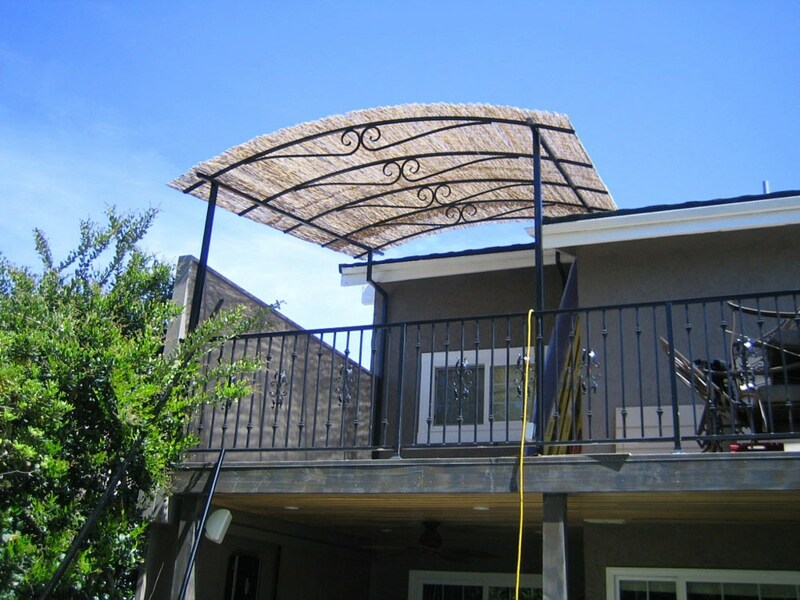 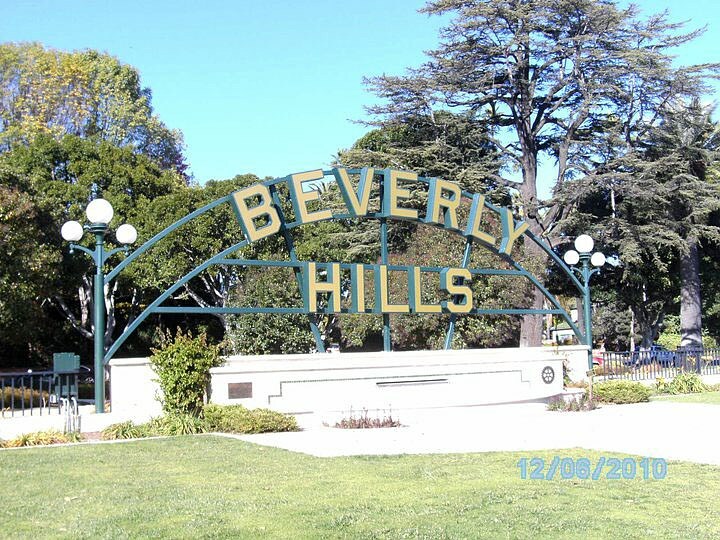 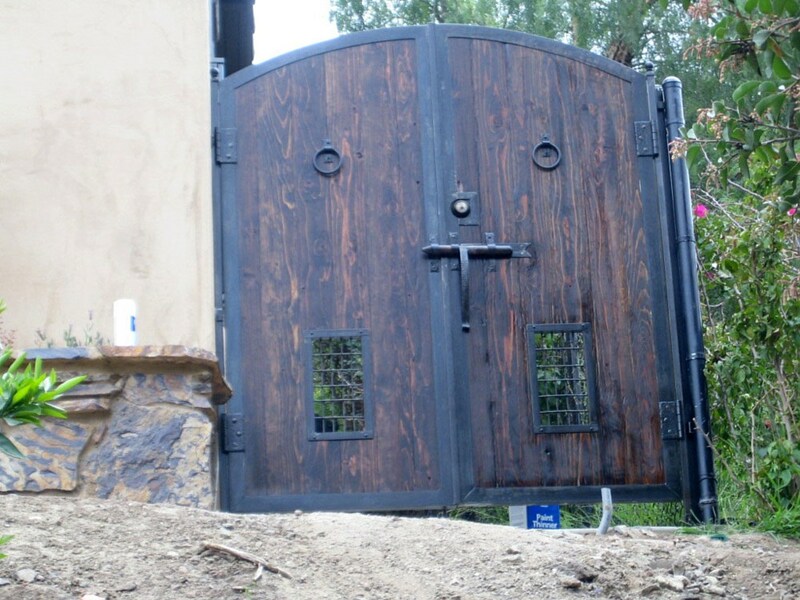 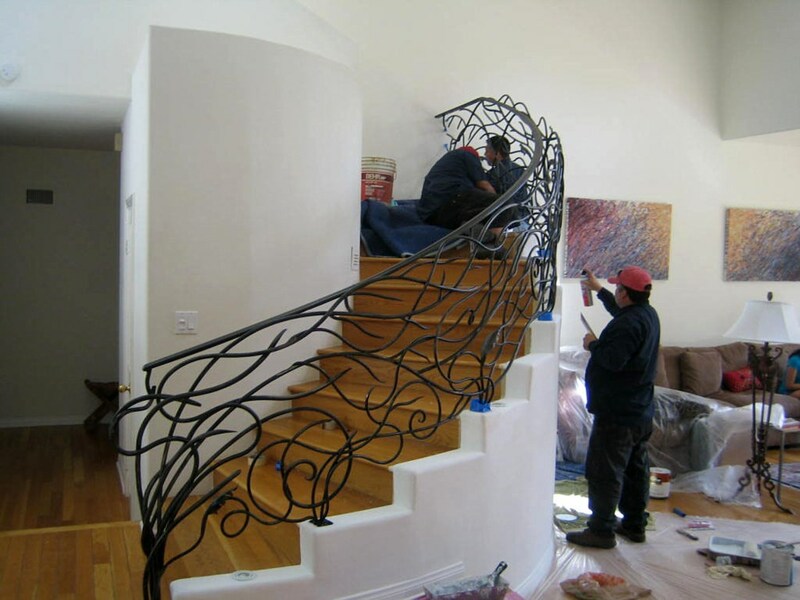 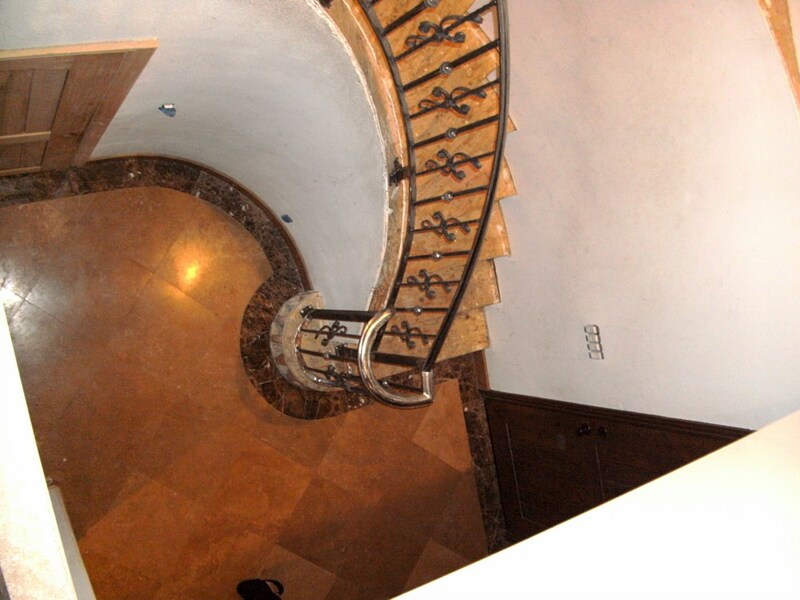 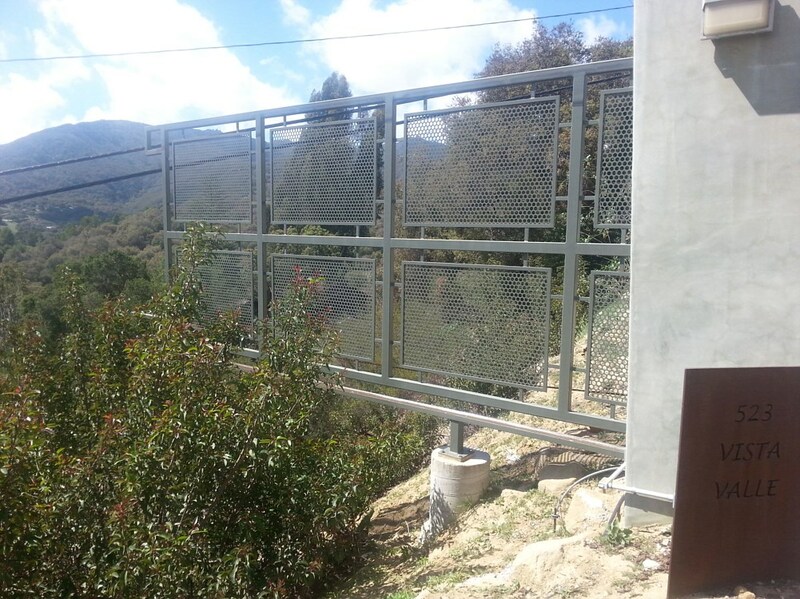 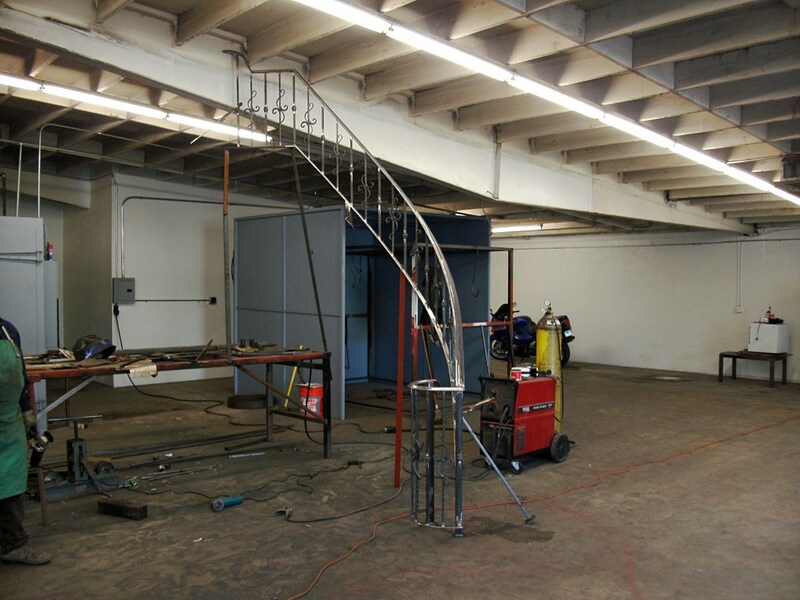 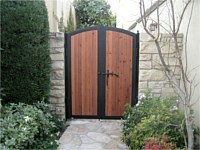 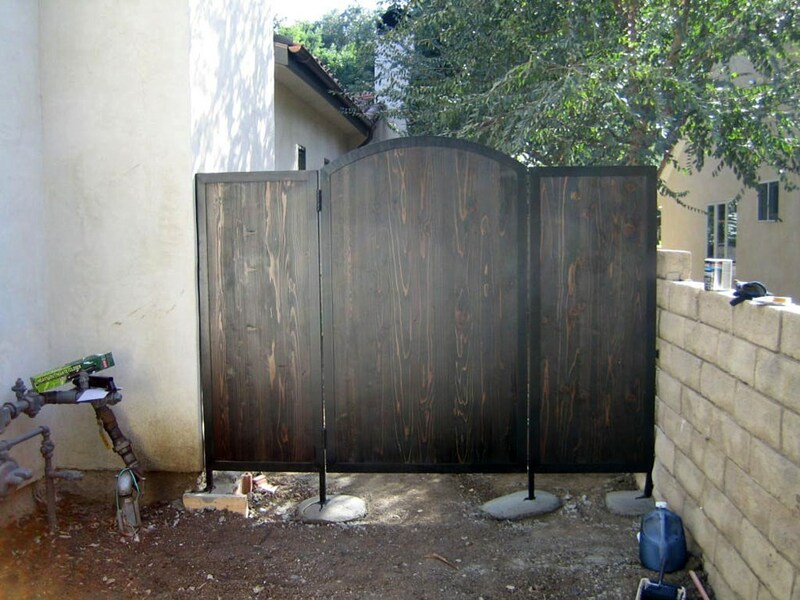 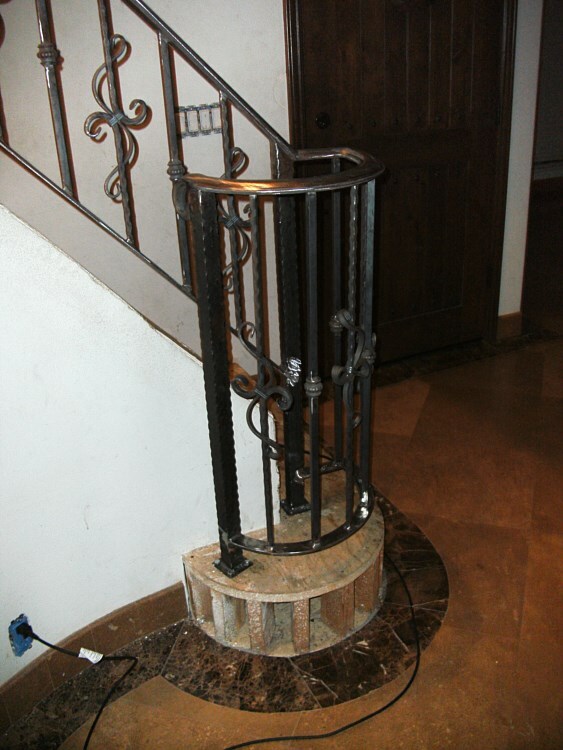 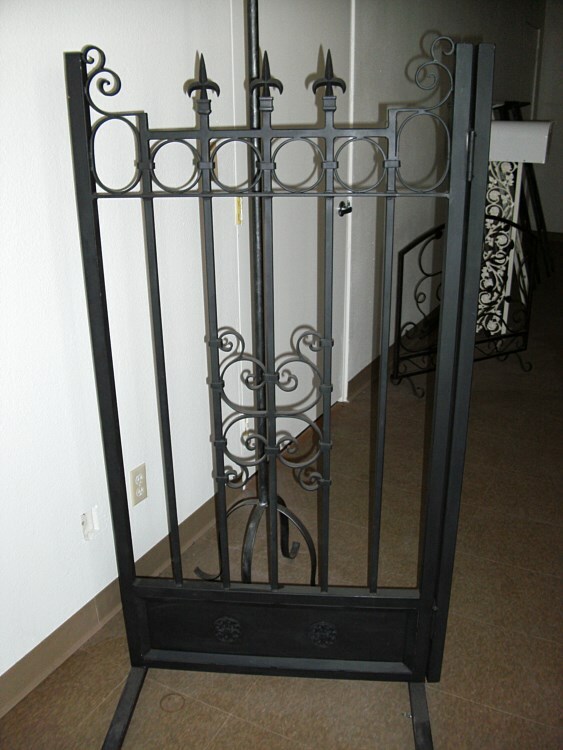 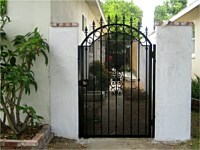 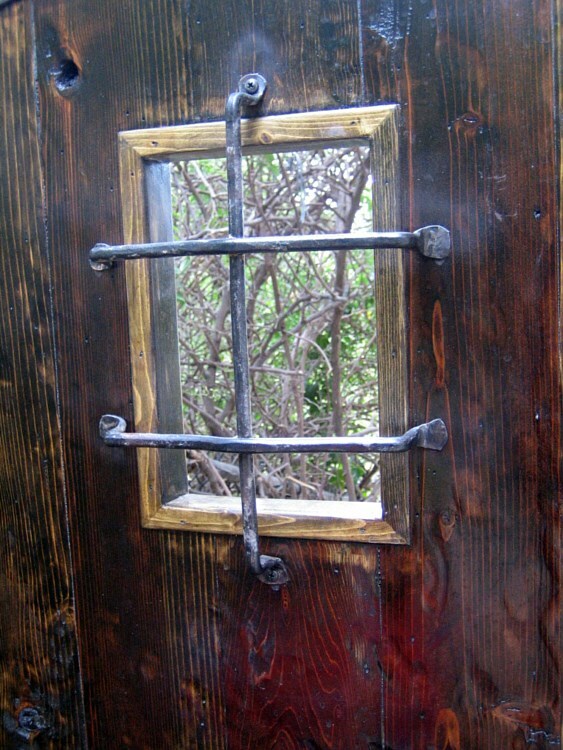 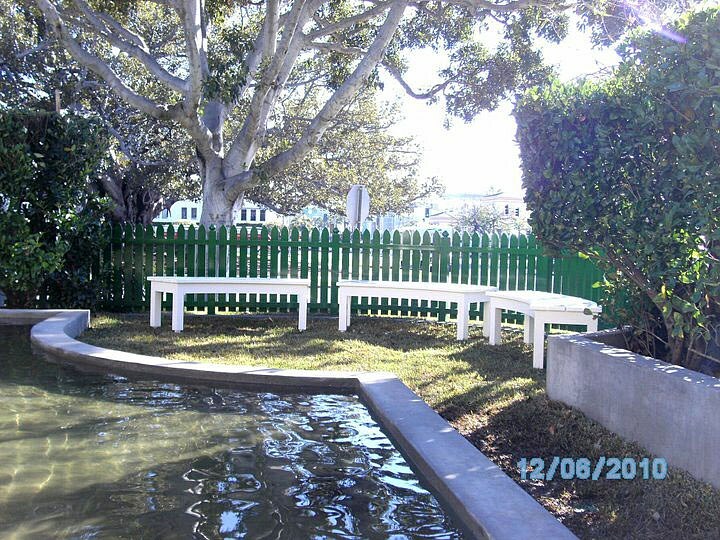 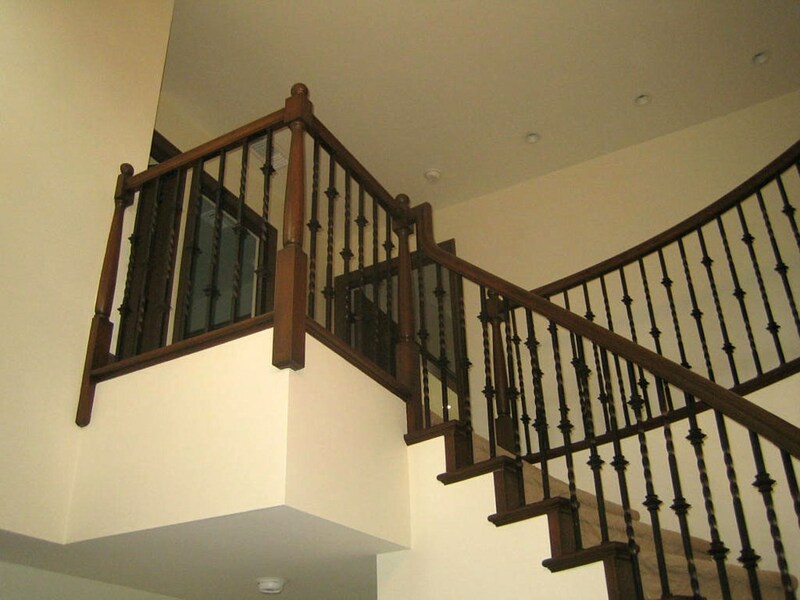 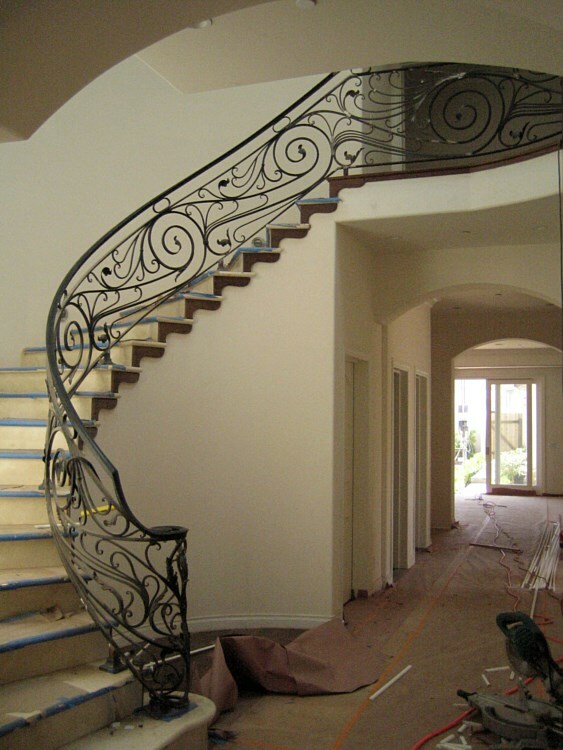 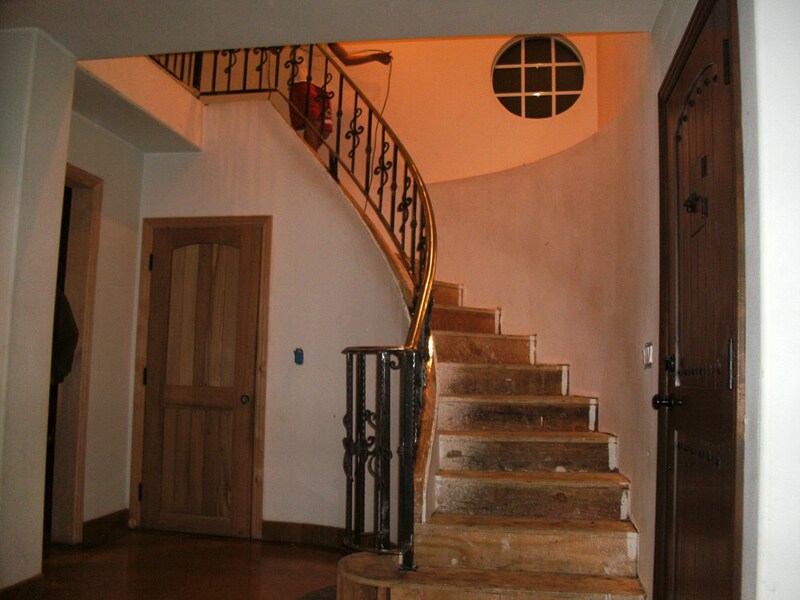 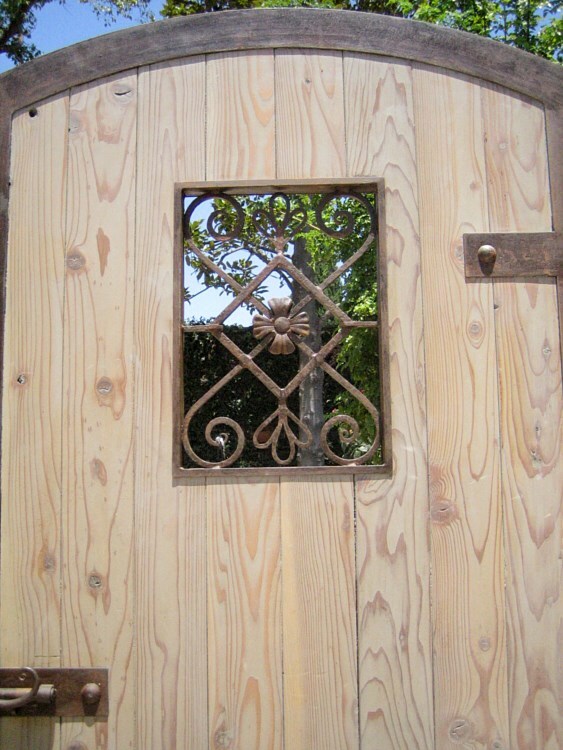 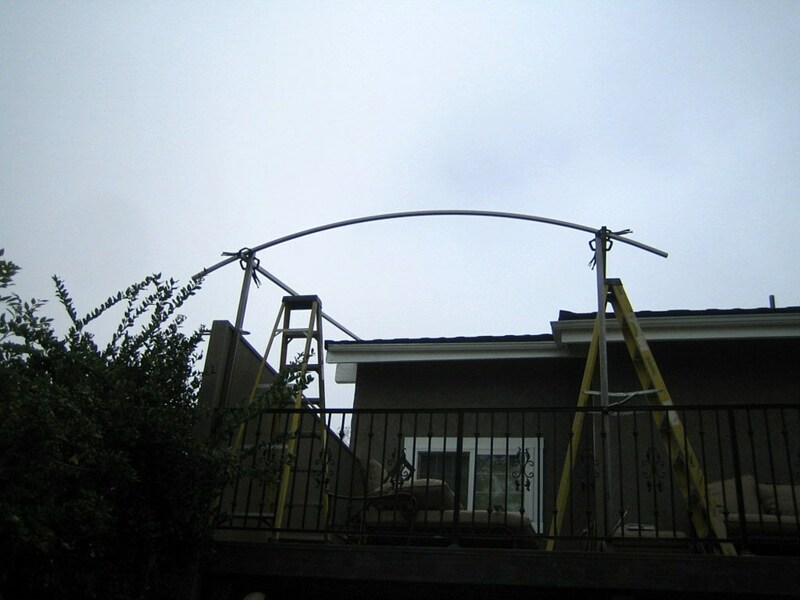 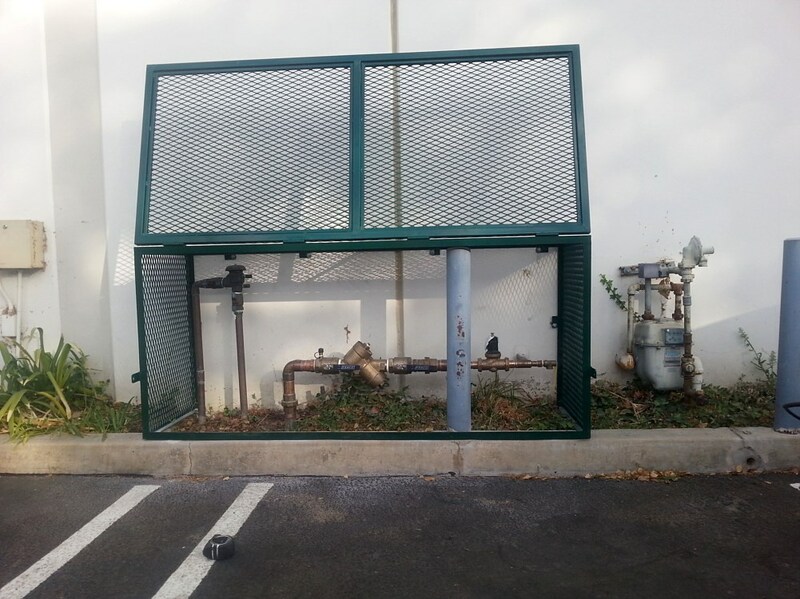 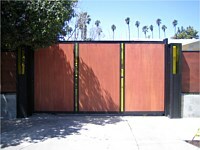 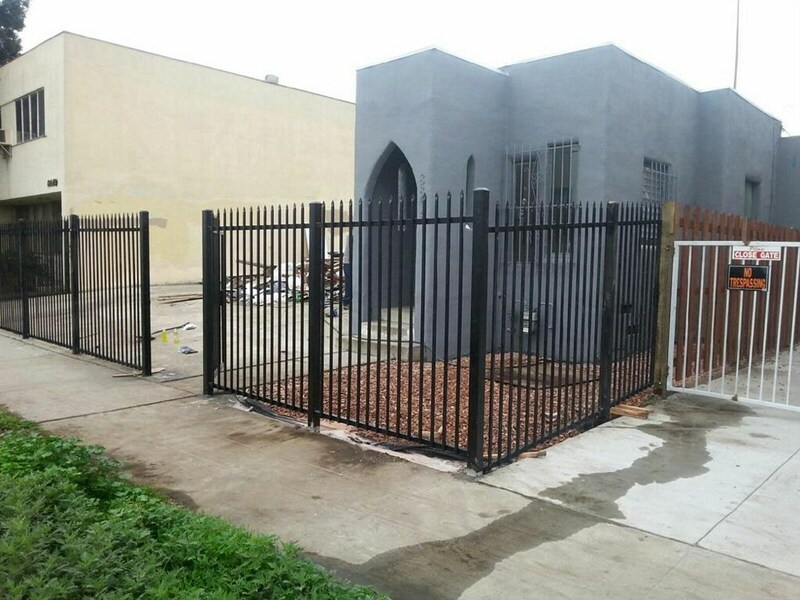 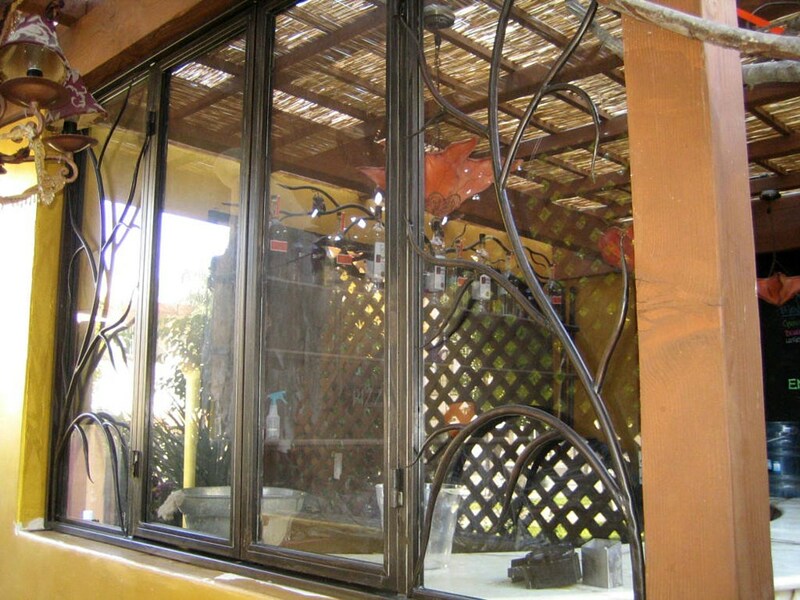 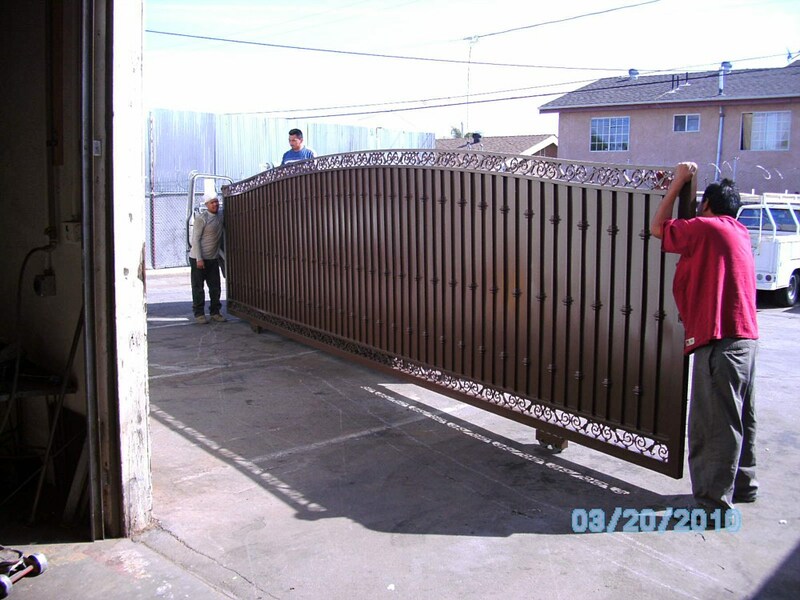 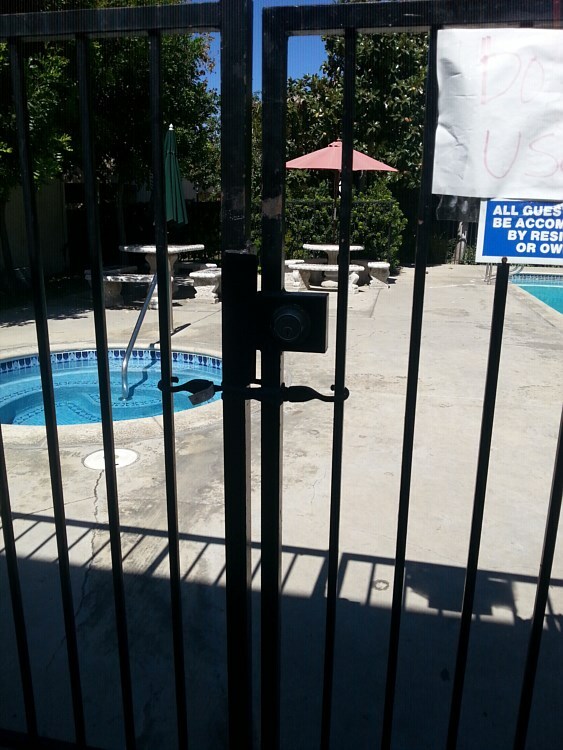 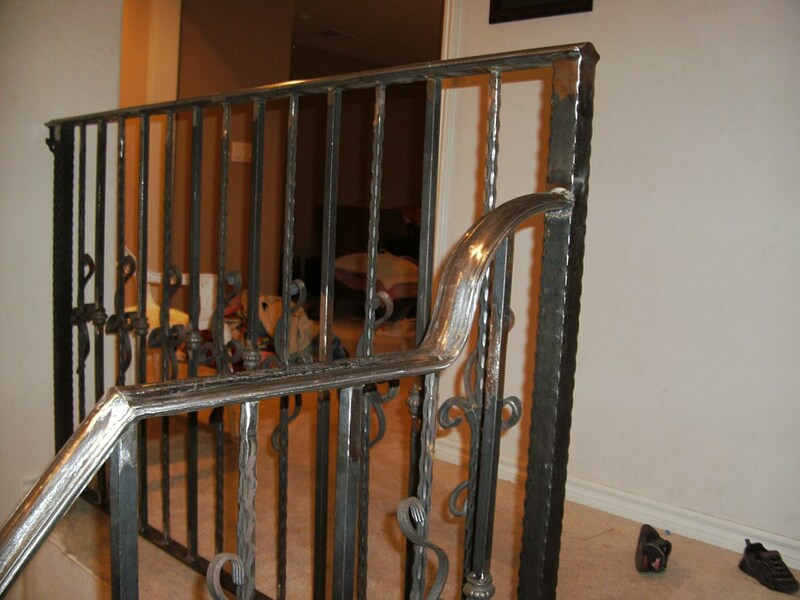 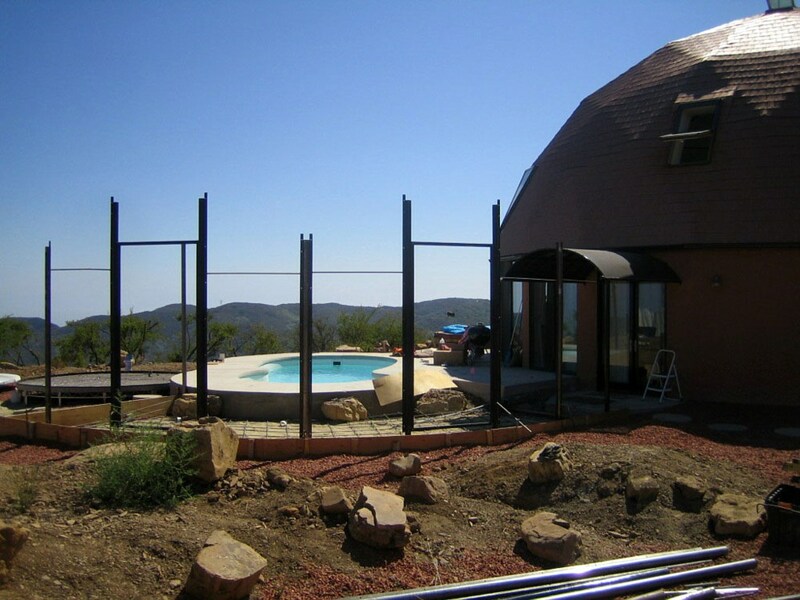 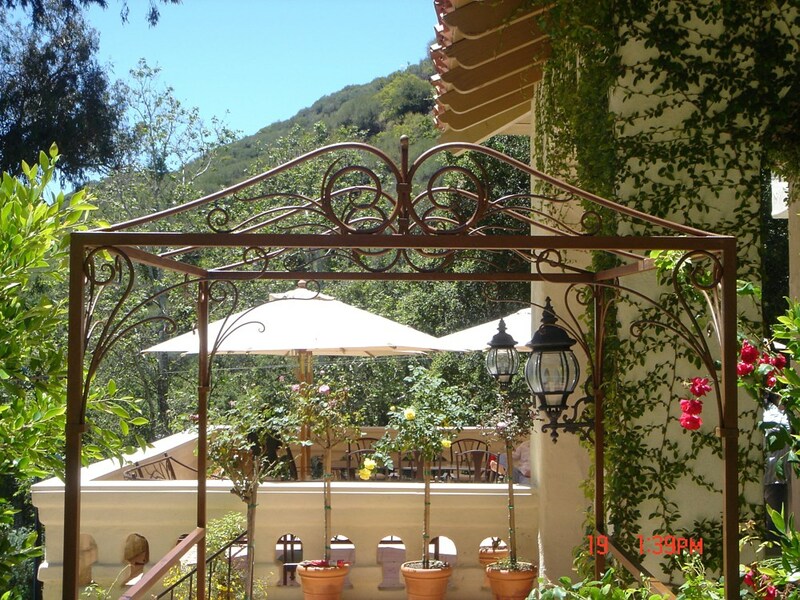 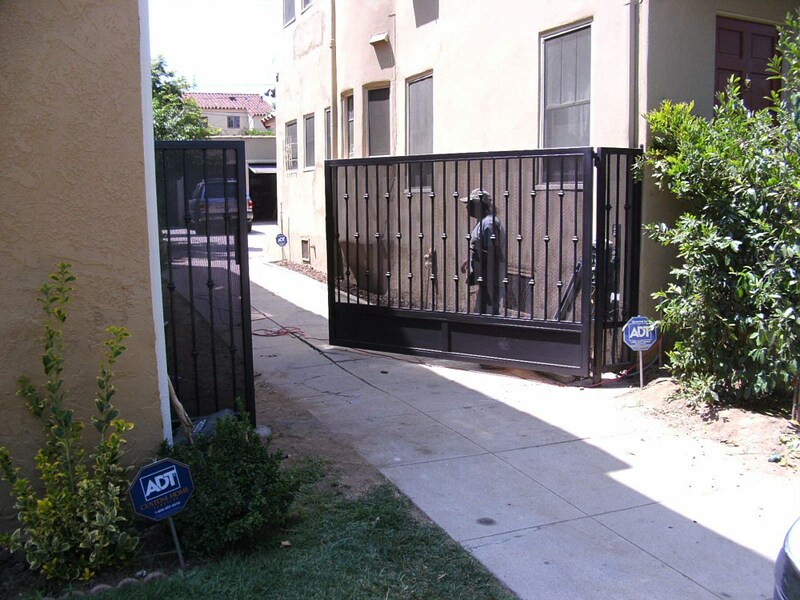 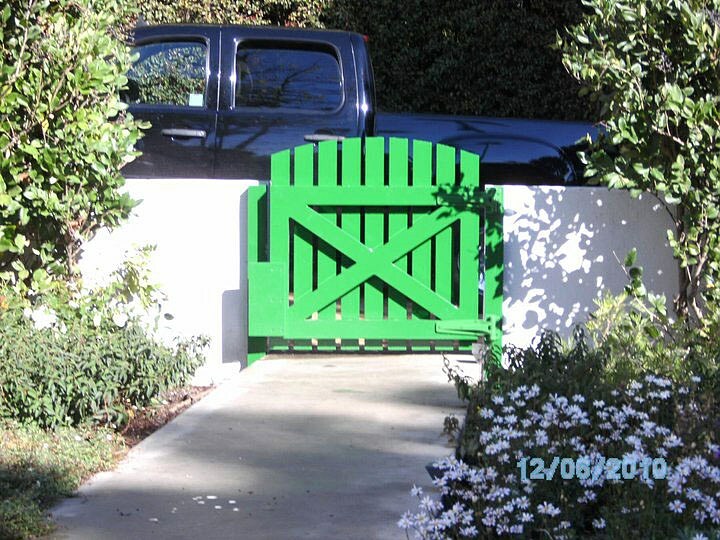 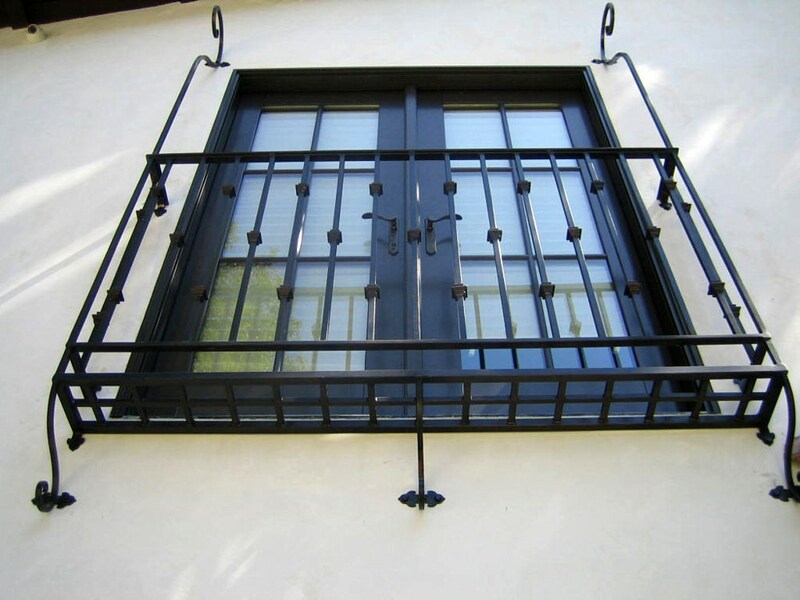 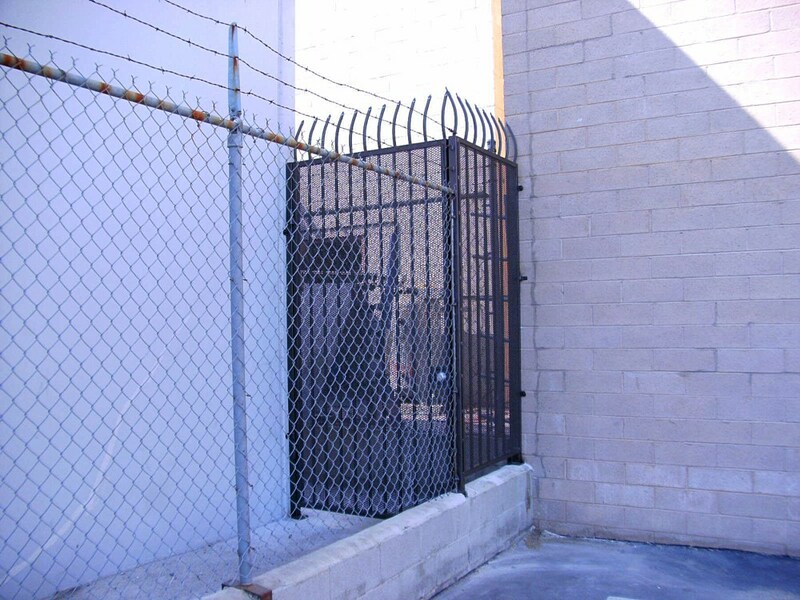 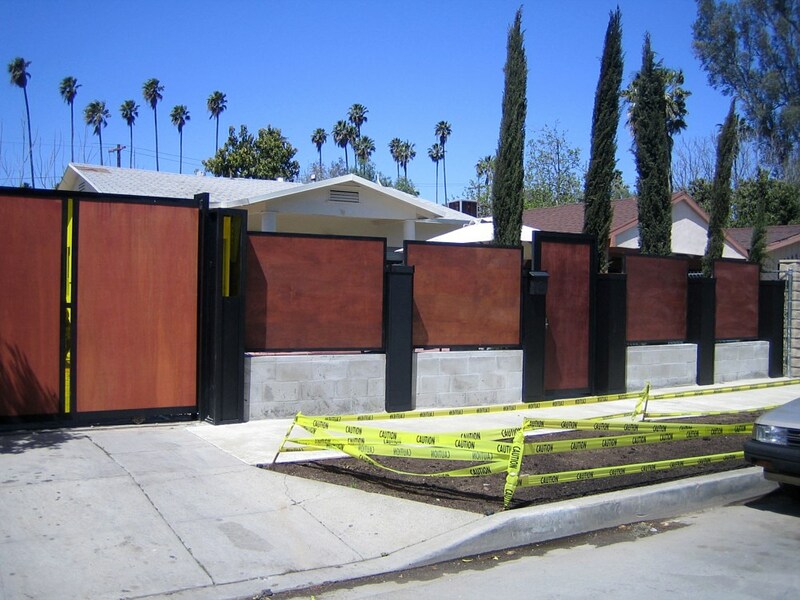 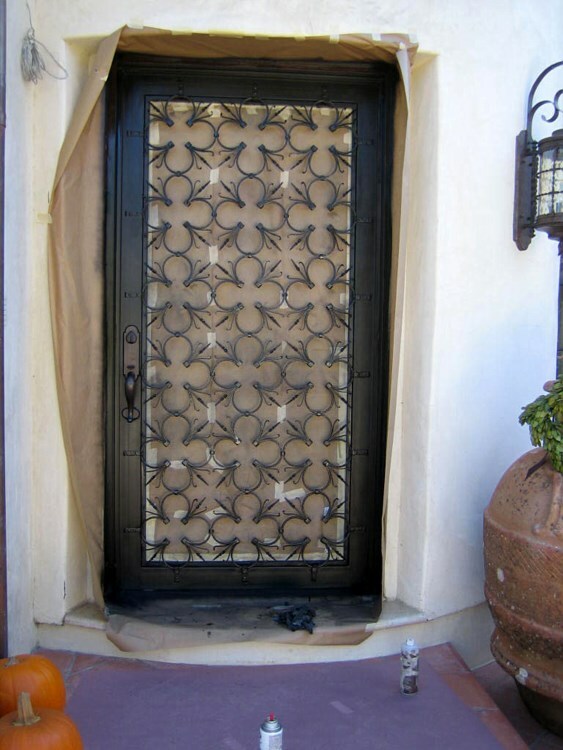 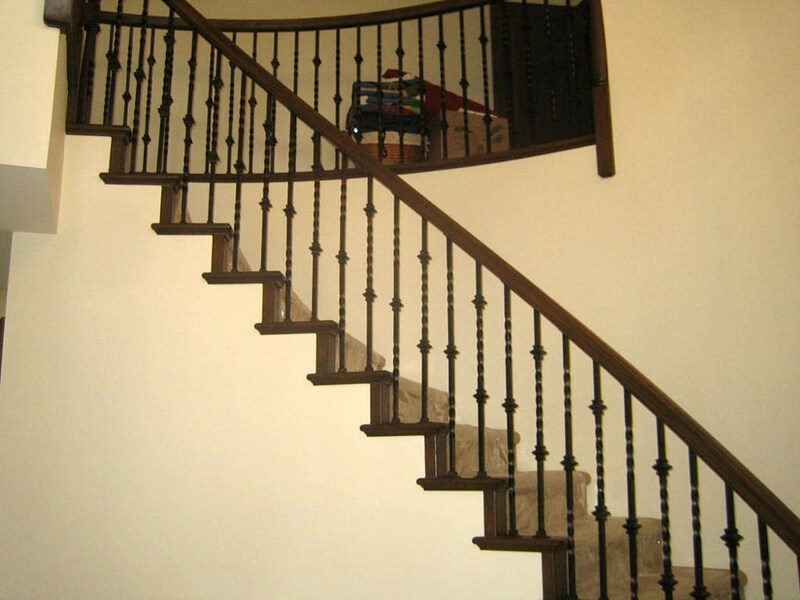 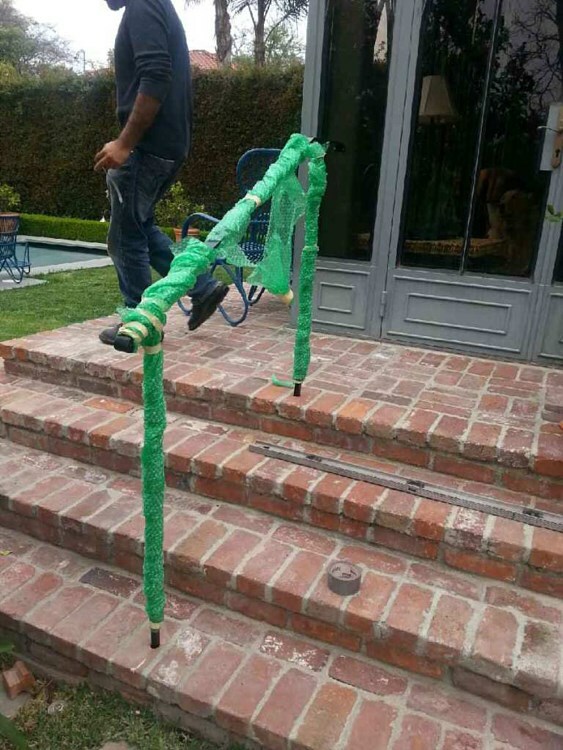 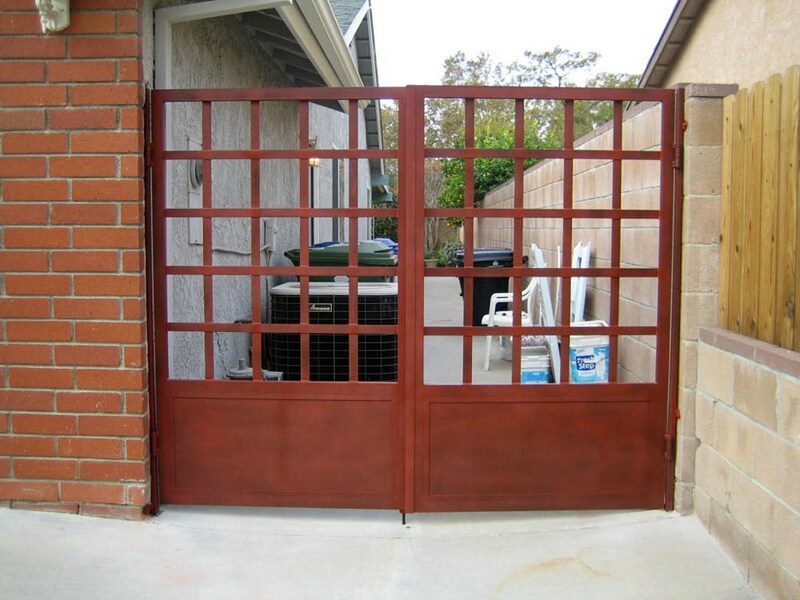 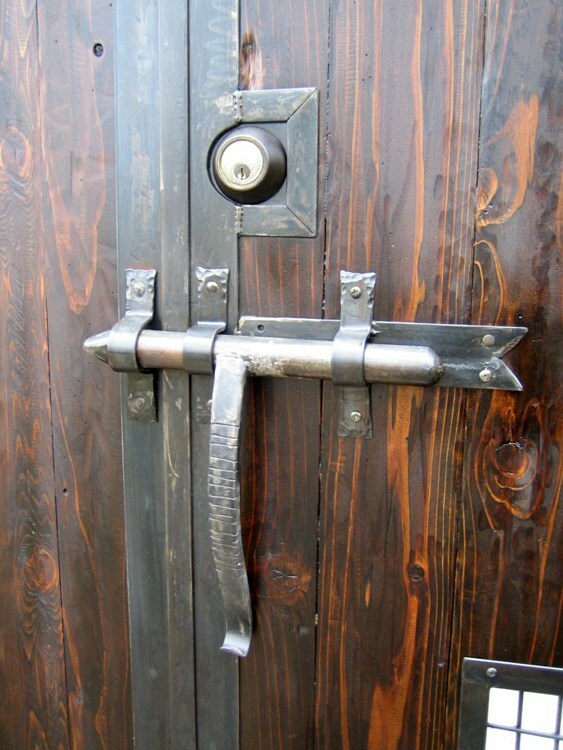 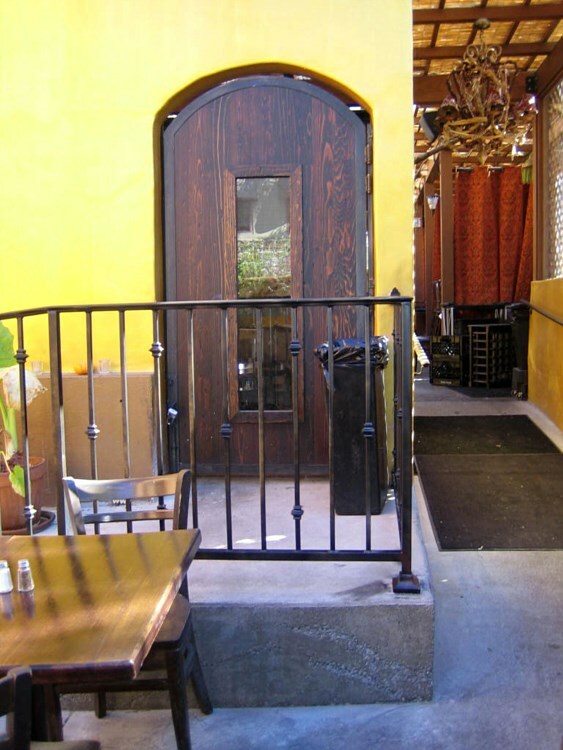 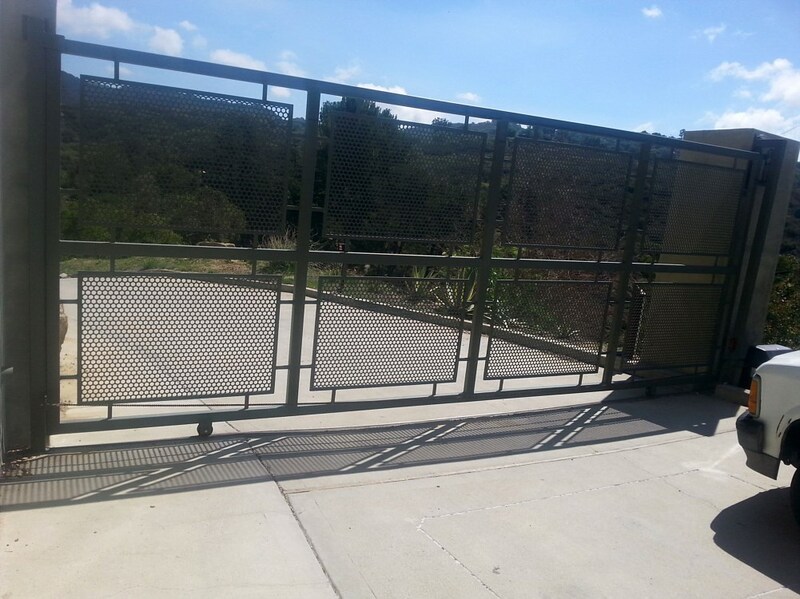 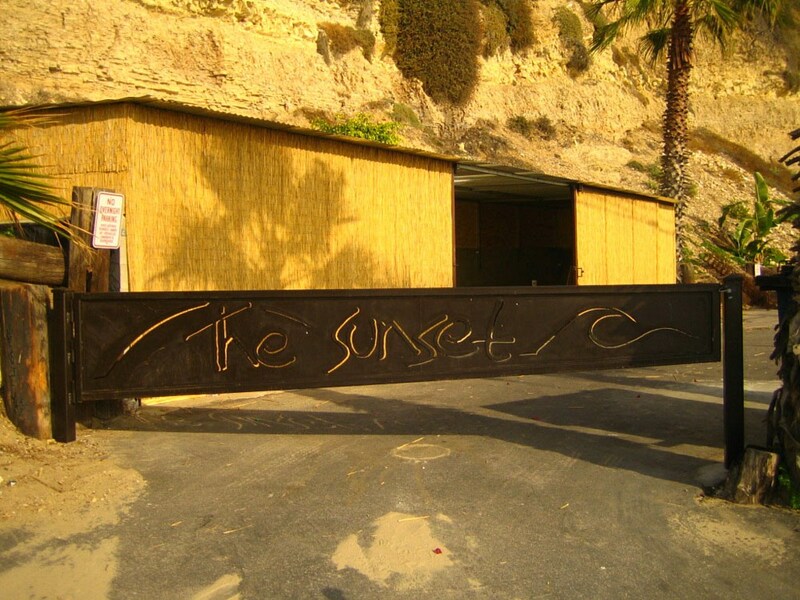 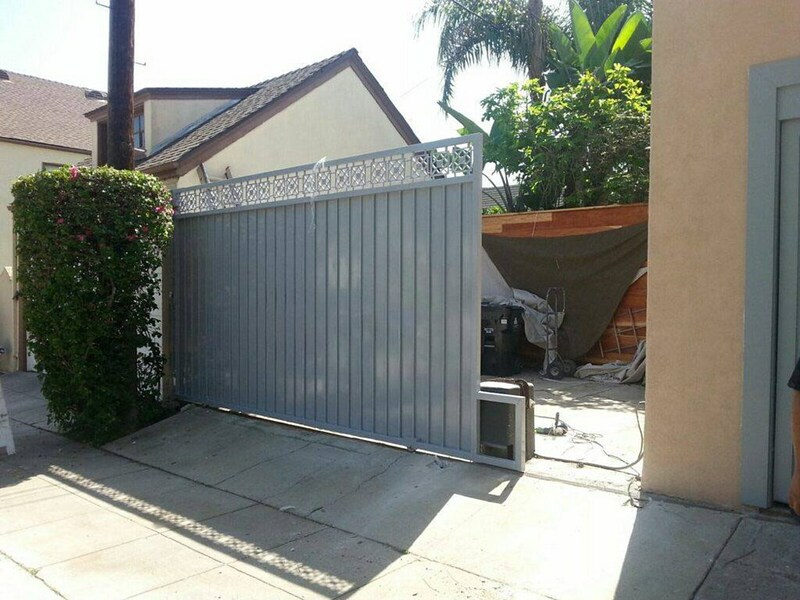 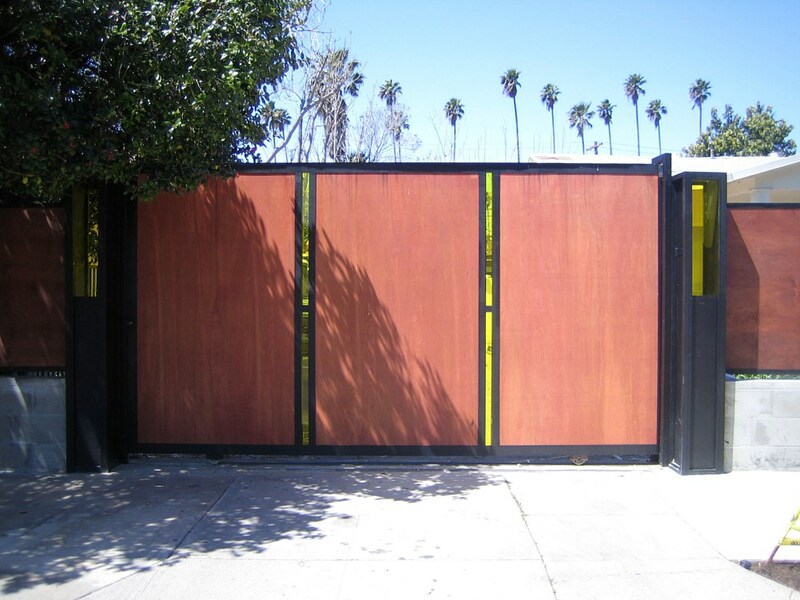 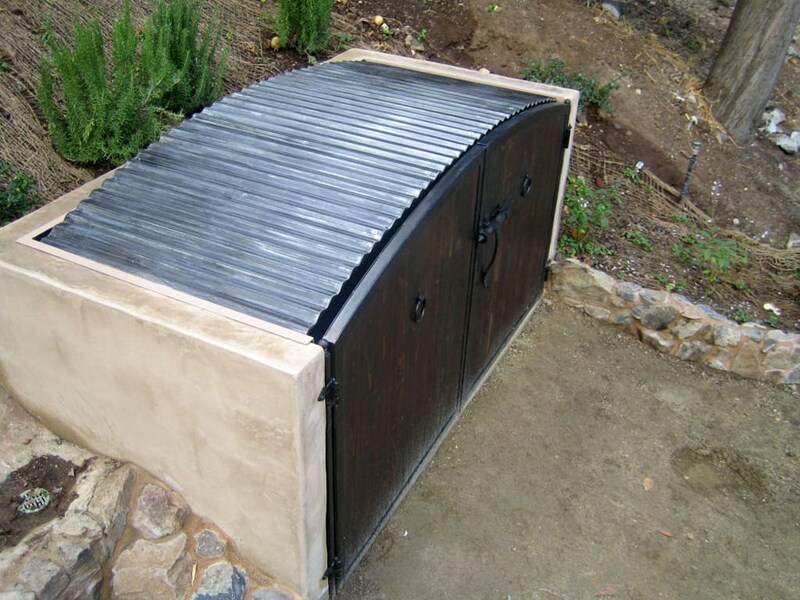 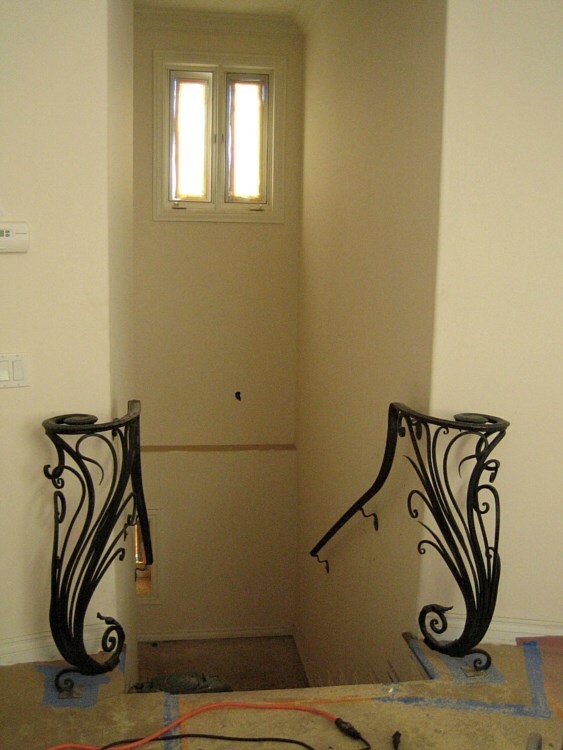 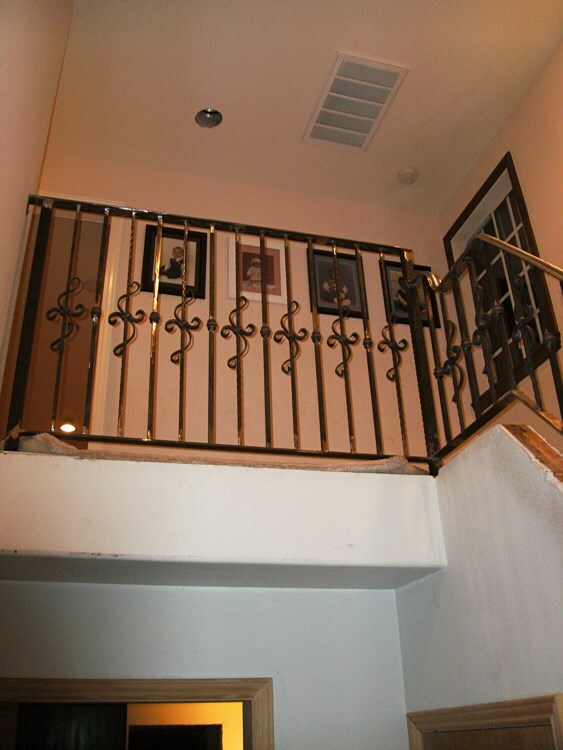 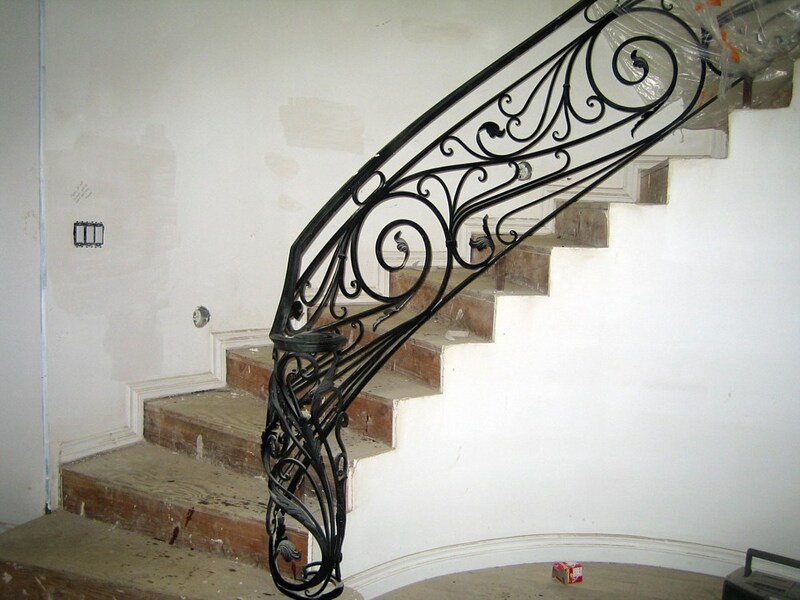 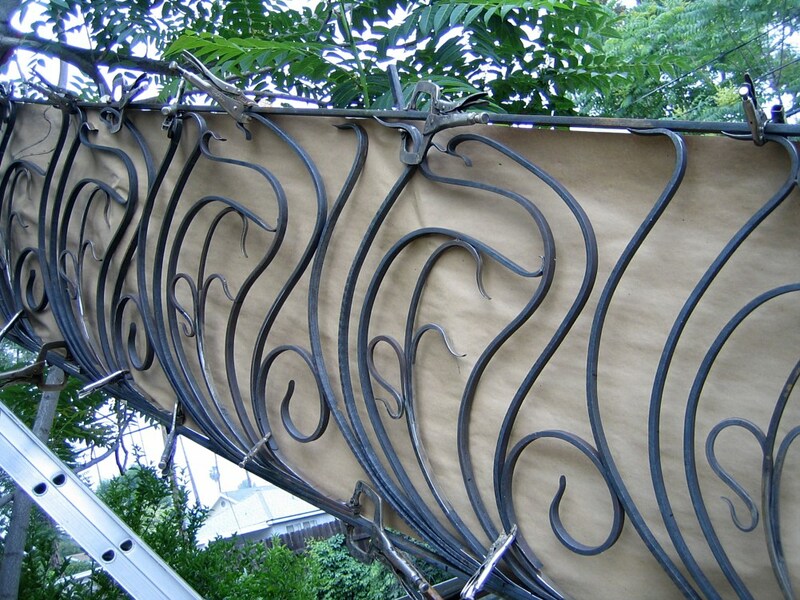 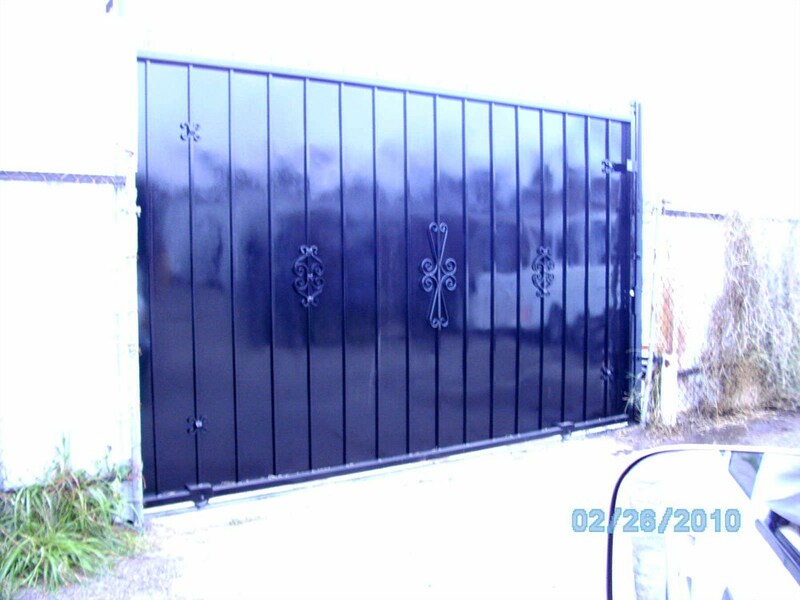 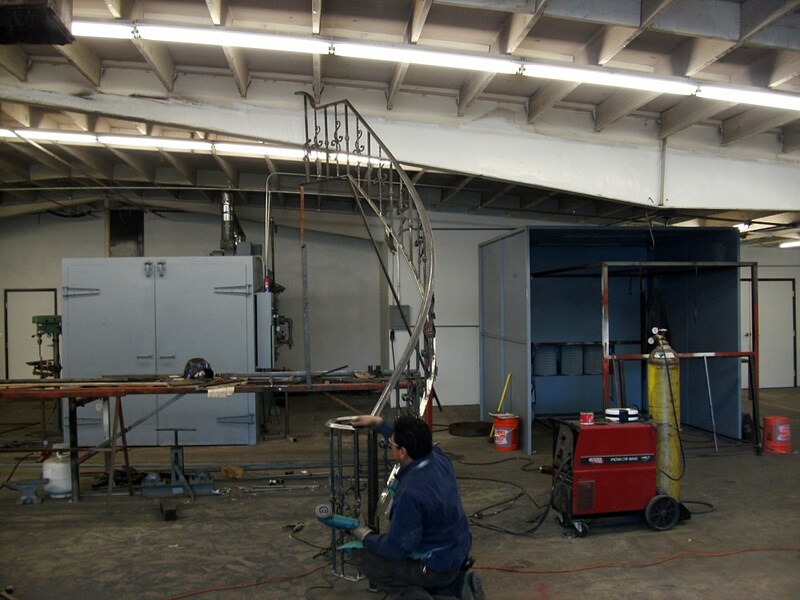 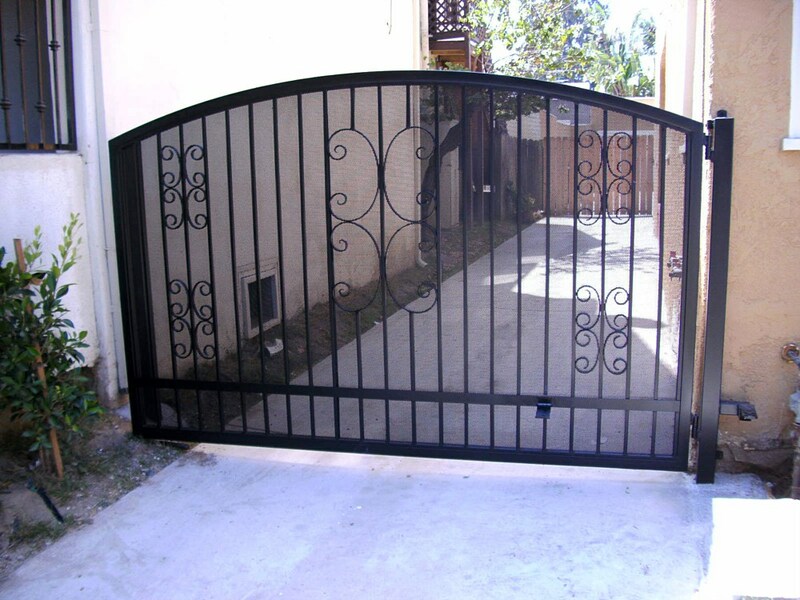 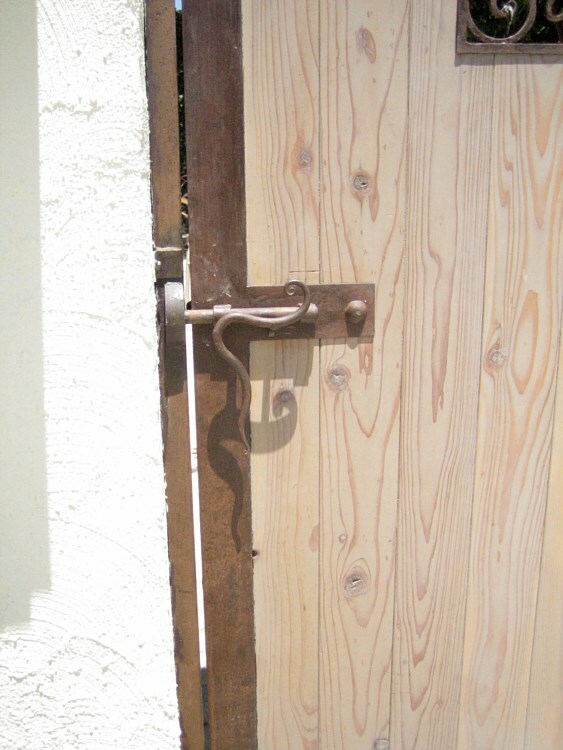 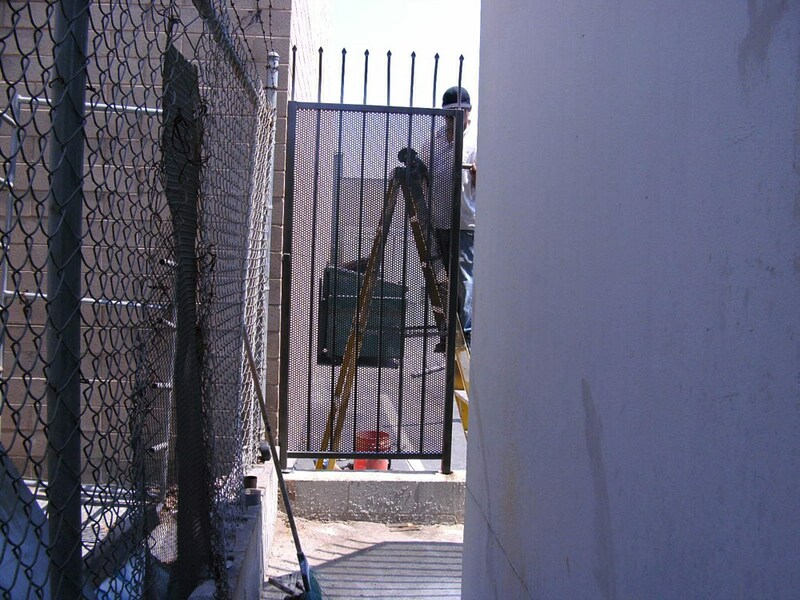 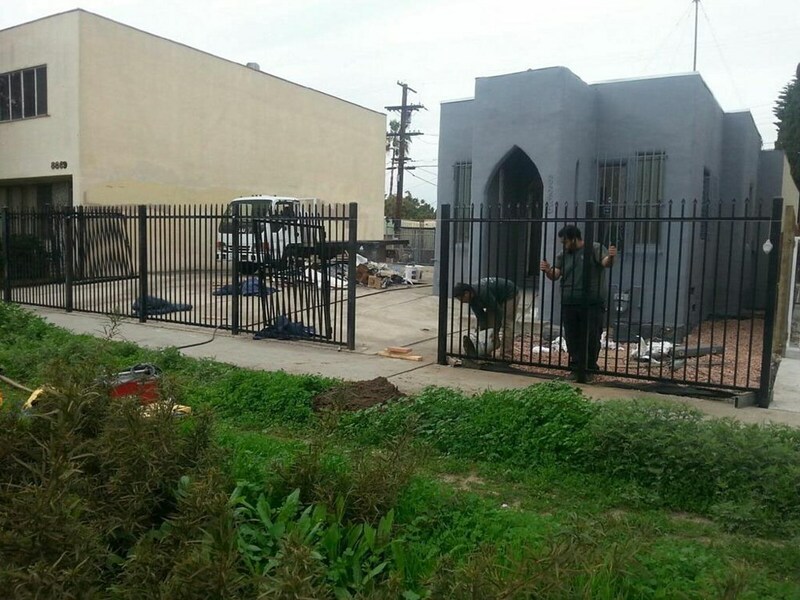 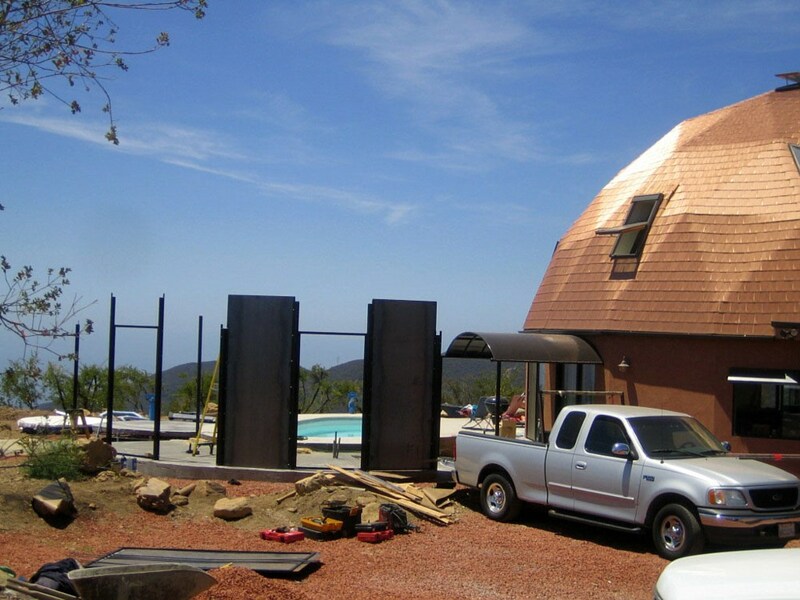 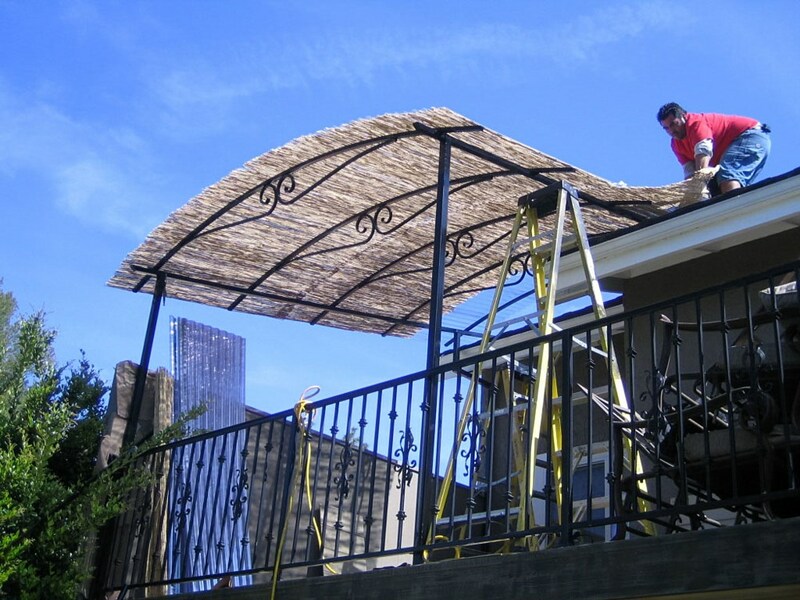 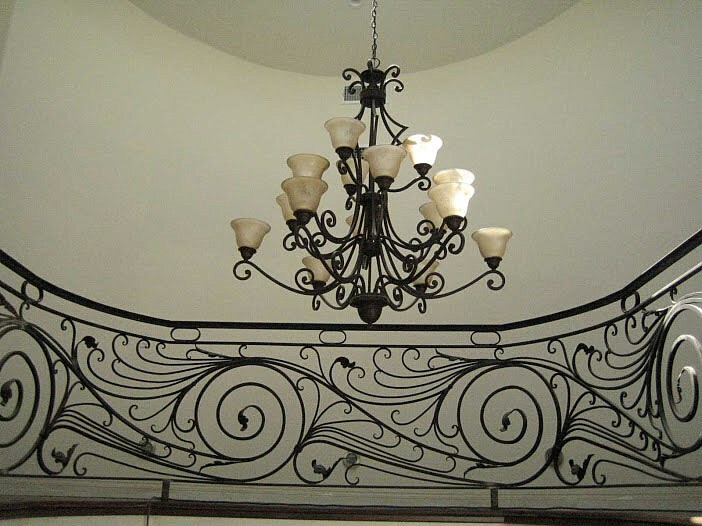 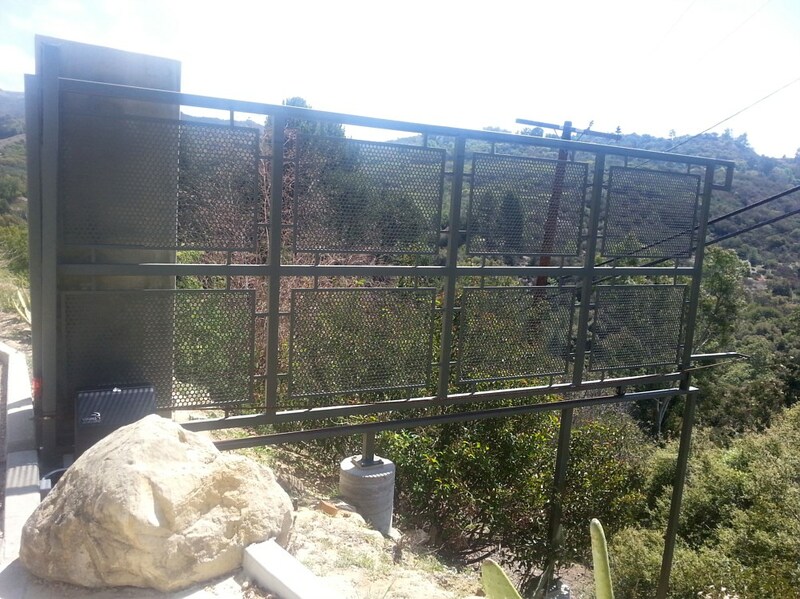 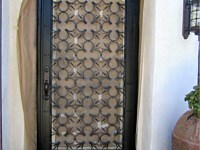 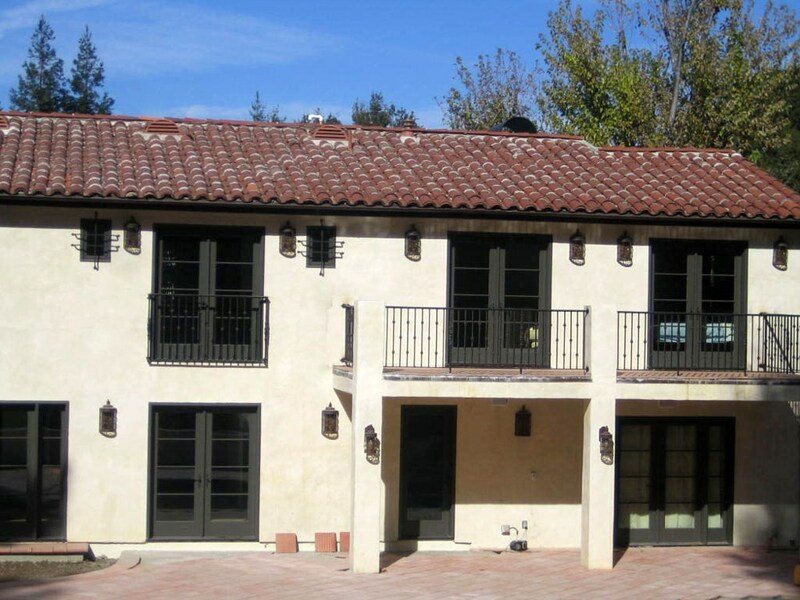 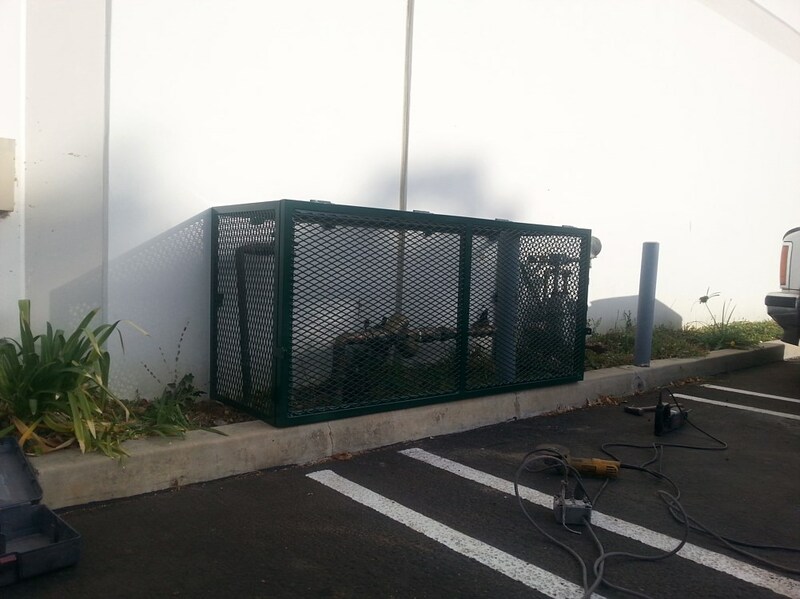 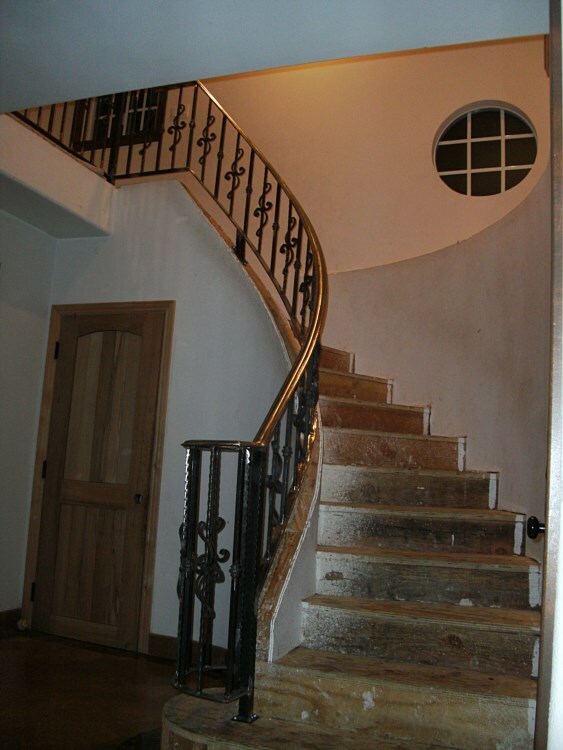 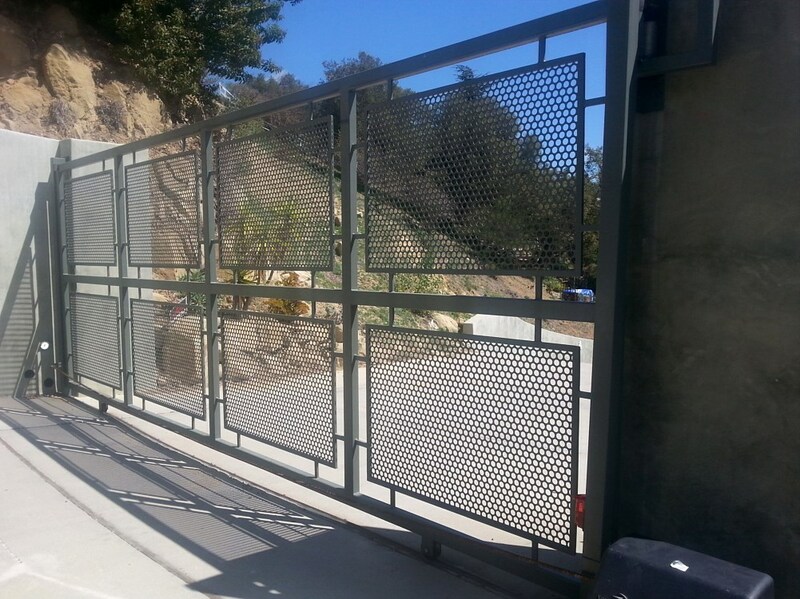 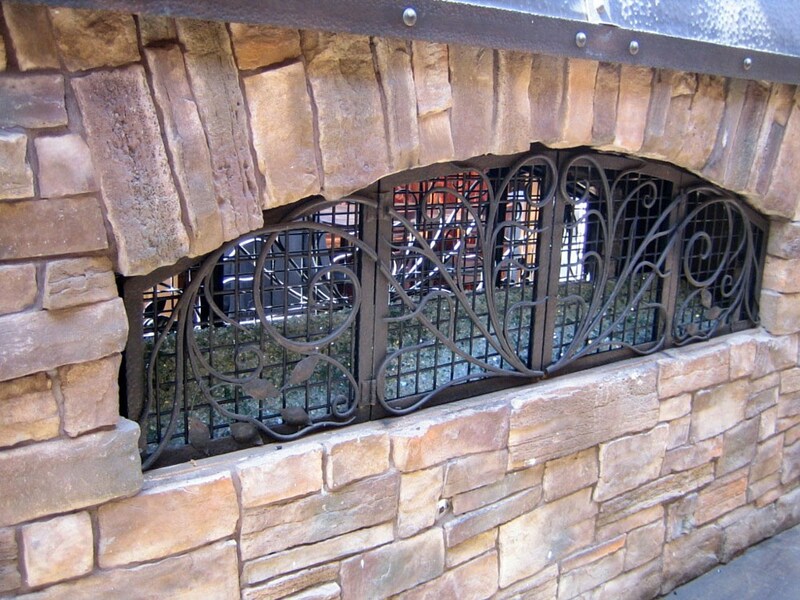 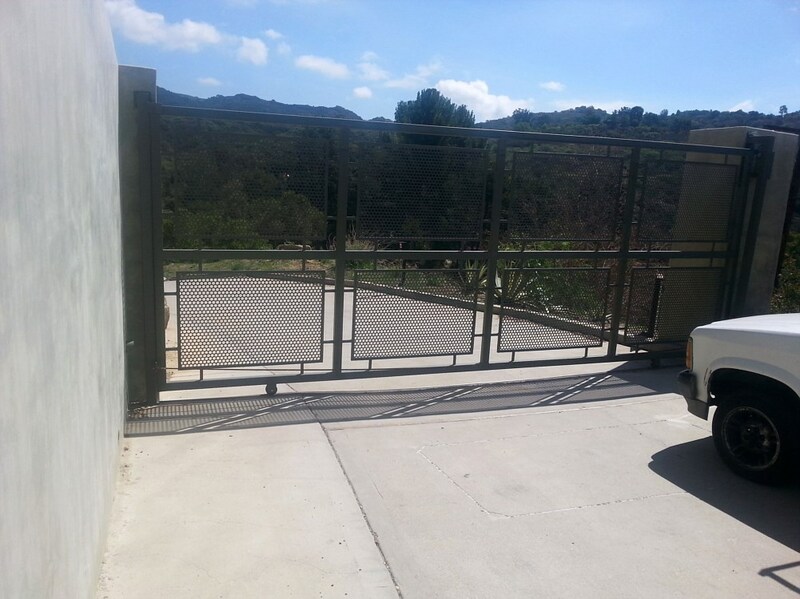 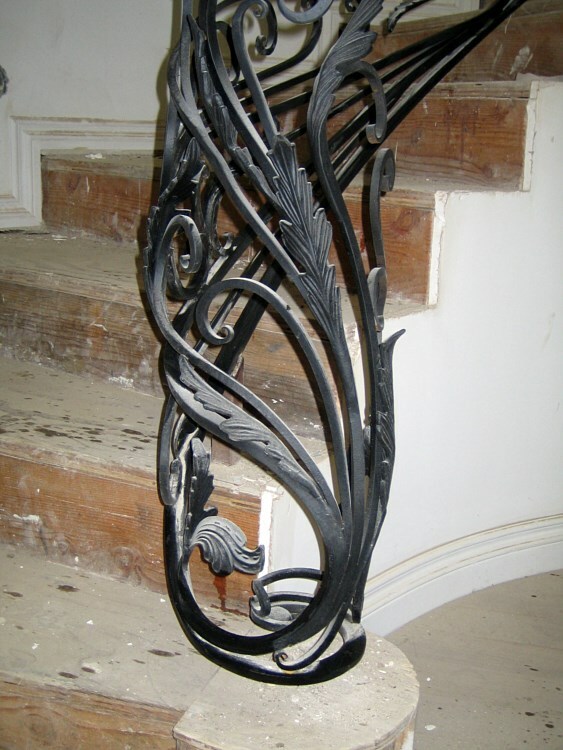 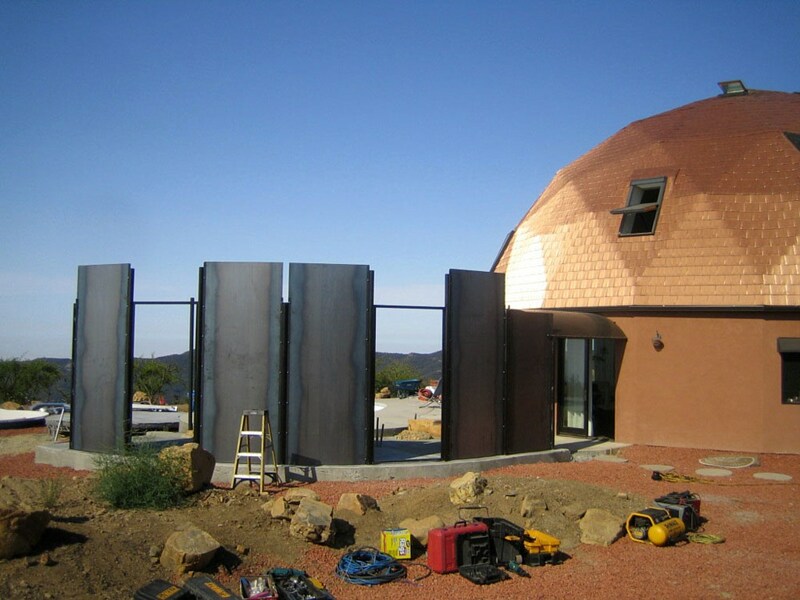 Diamond Ironworks can design or customize your fence, gate, metal railing or staircase. 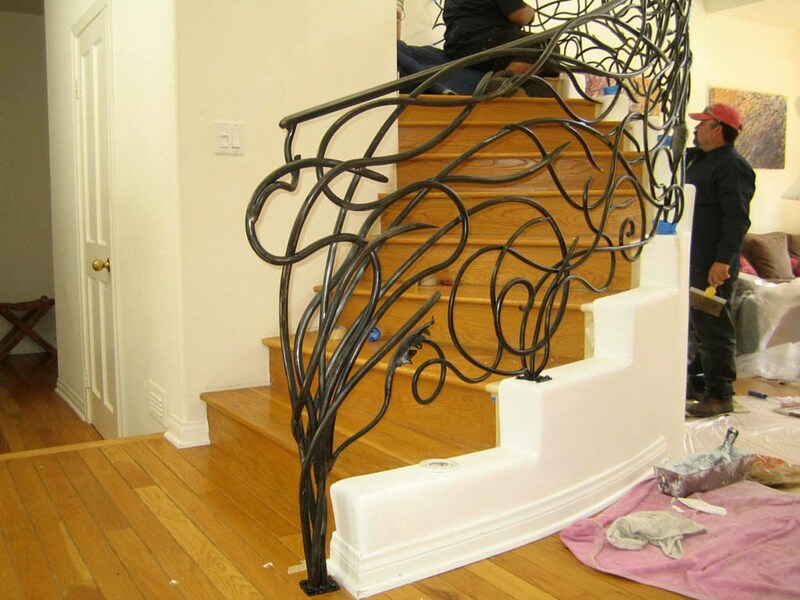 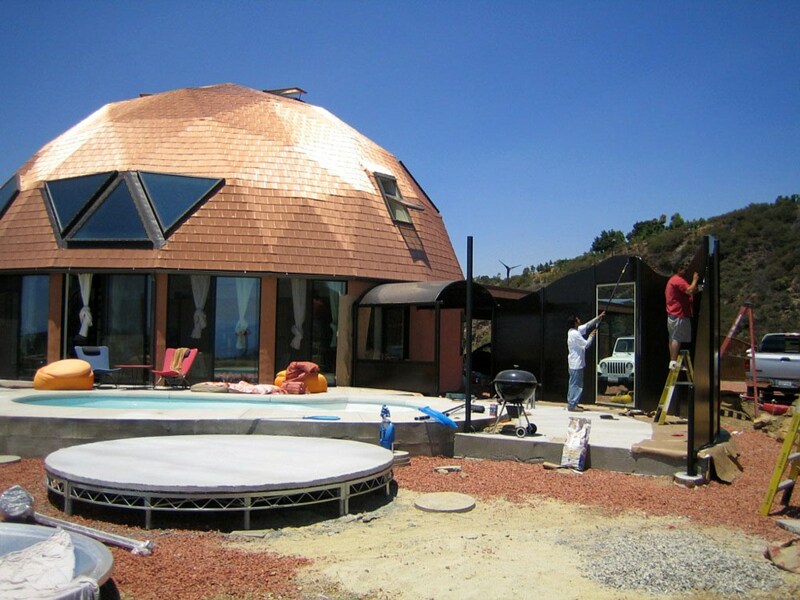 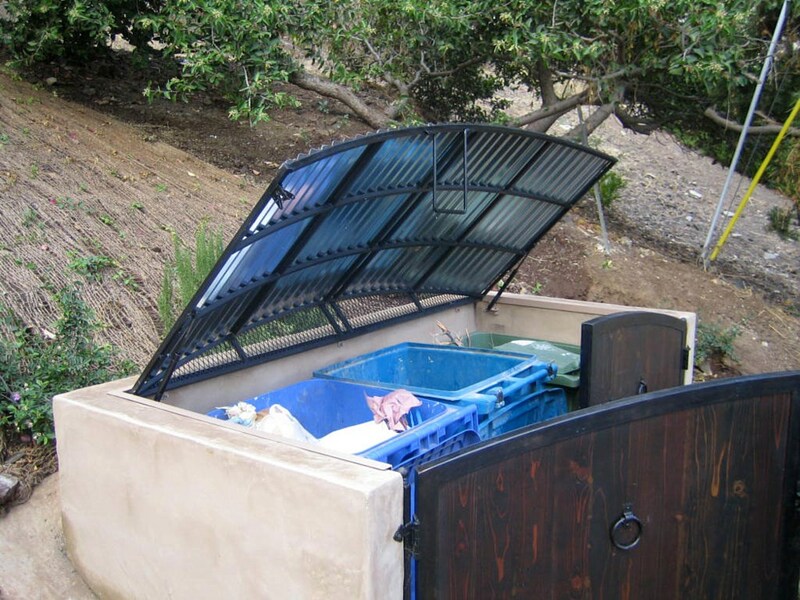 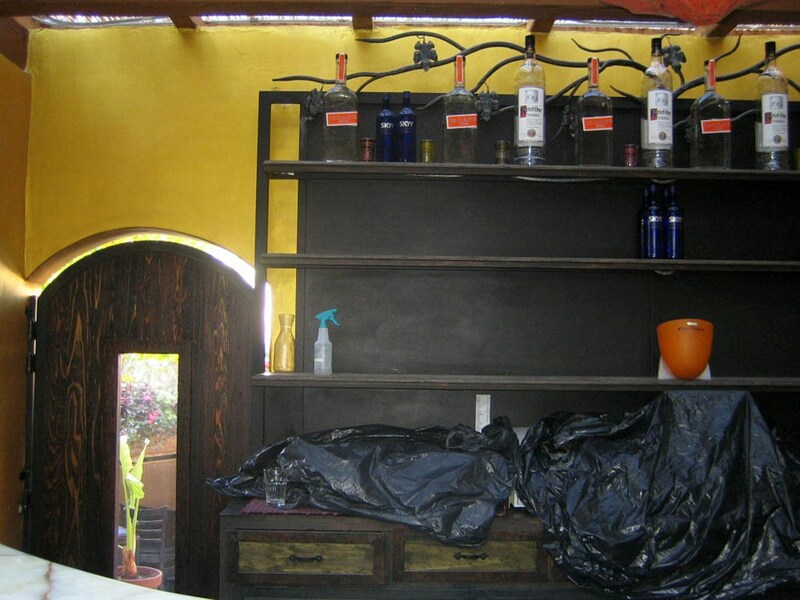 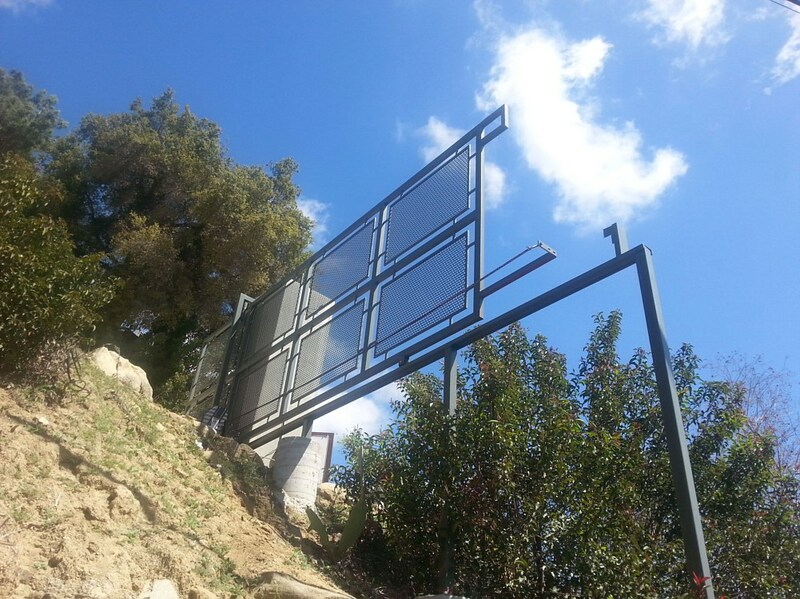 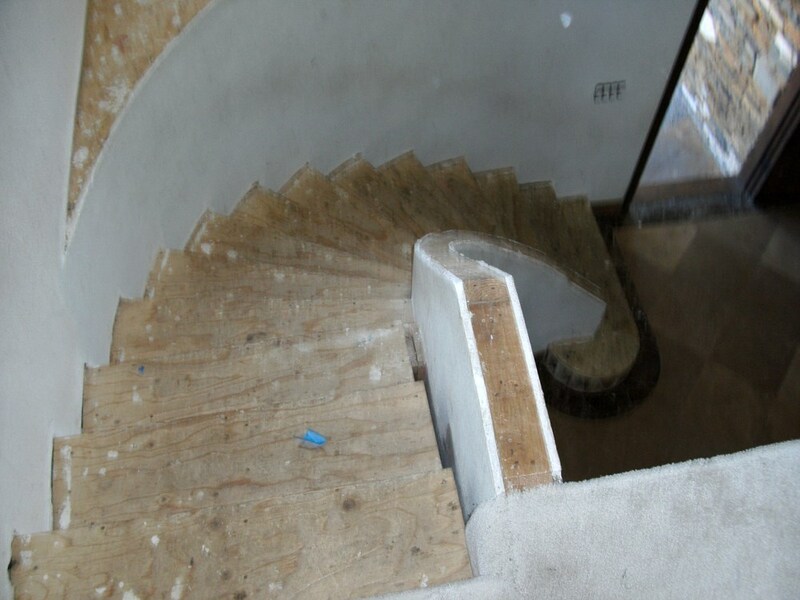 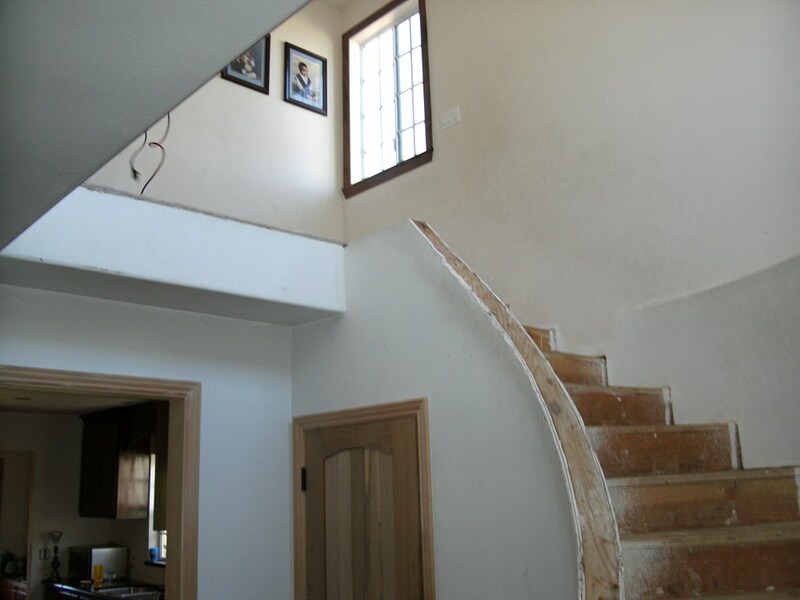 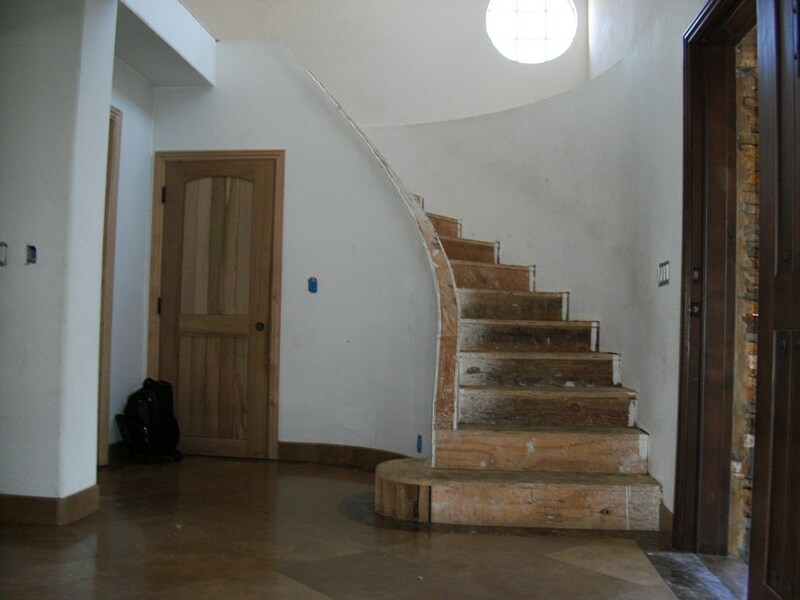 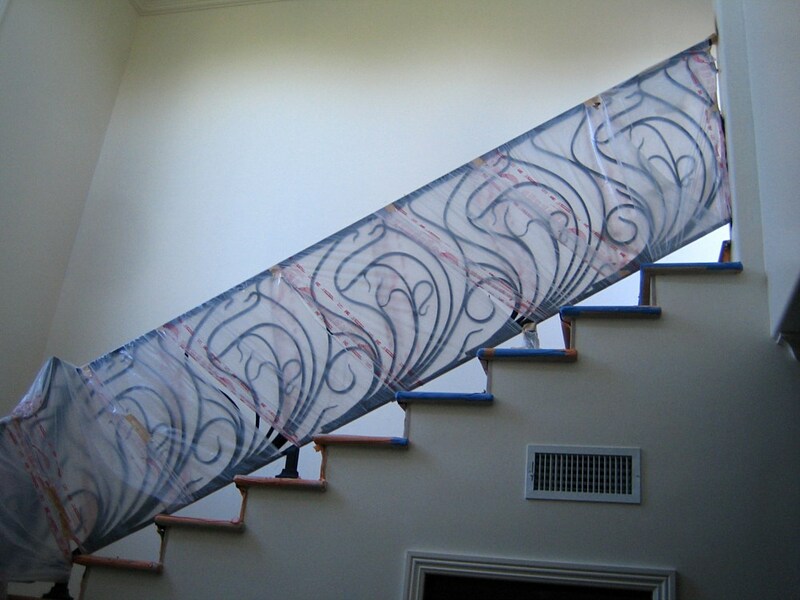 Contact us with your idea or send us a sketch with your dimensions for a free estimate. 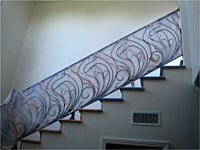 We have many patterns to choose from or completely customize your vision for a unique build! 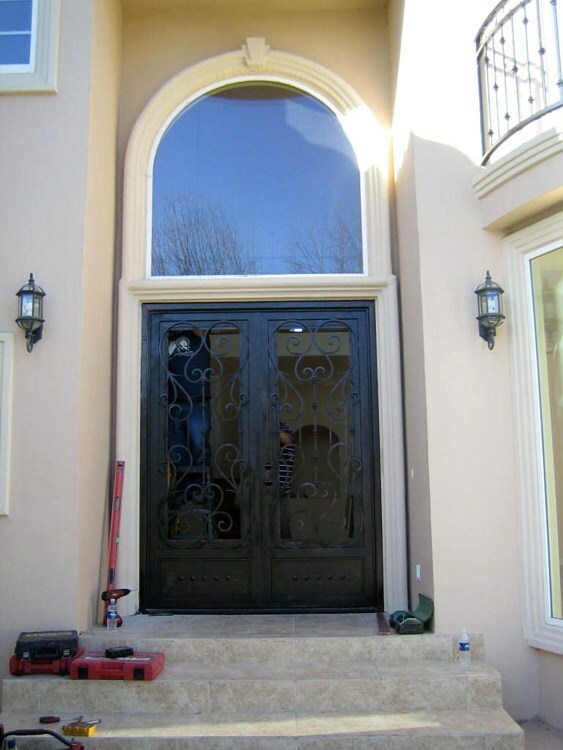 We pride ourselves in making your vision a reality. 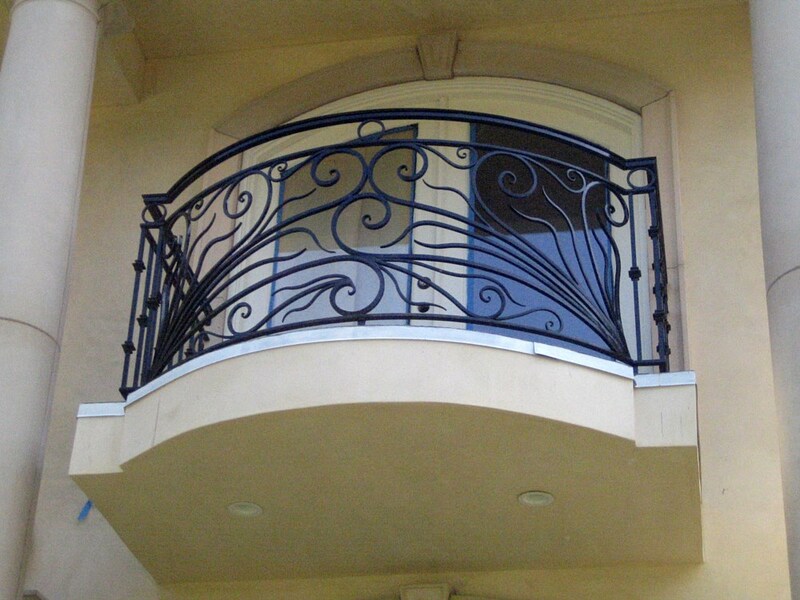 We are experienced in working with all types of metals including but not limited to: aluminum, cast aluminum, steel, wrought iron, & bronze.